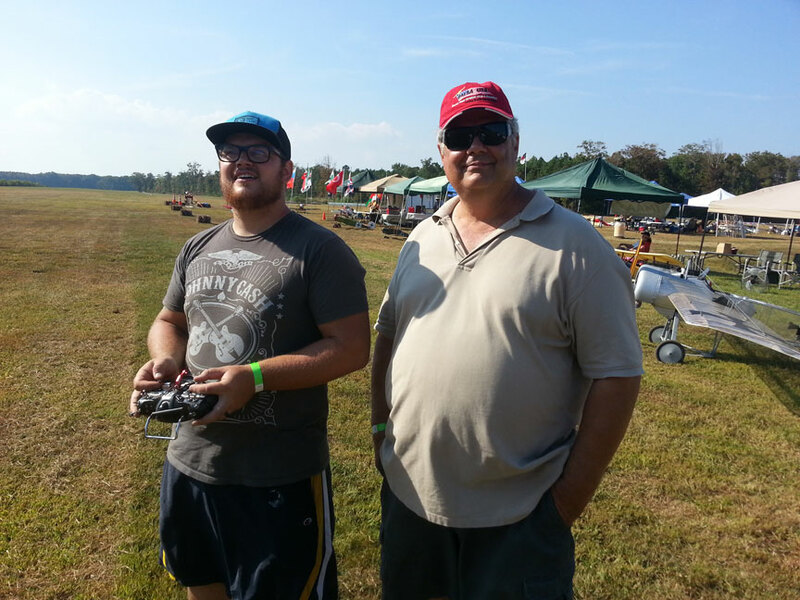 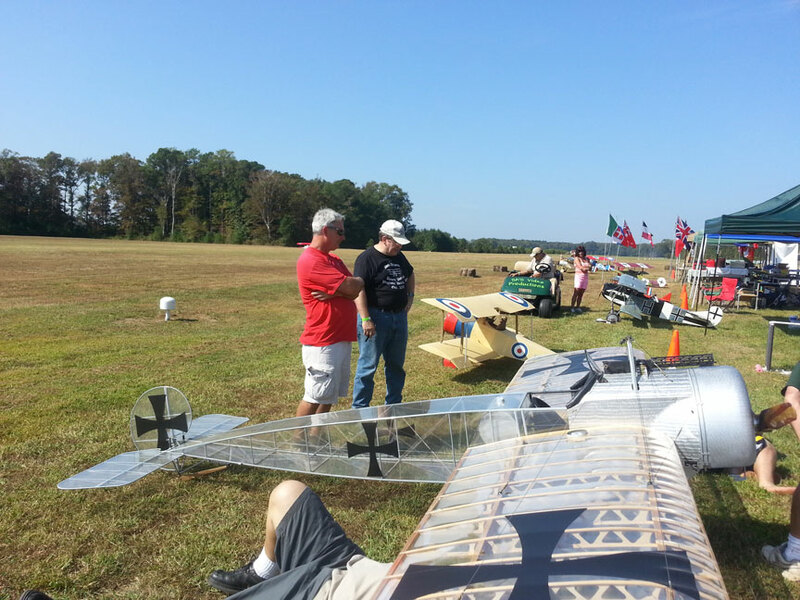 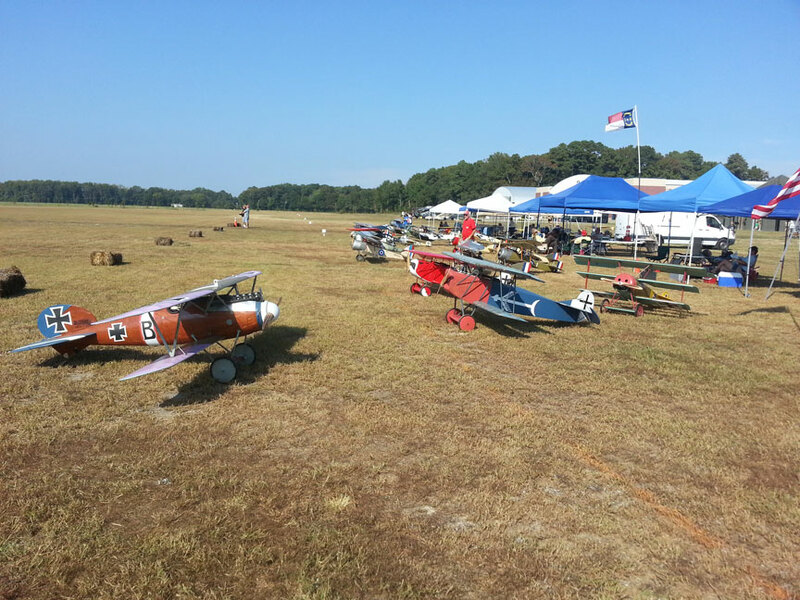 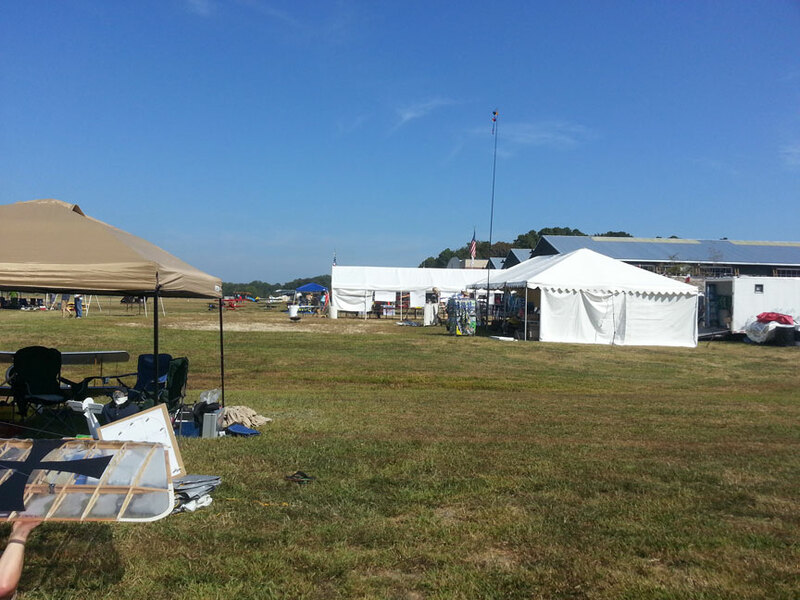 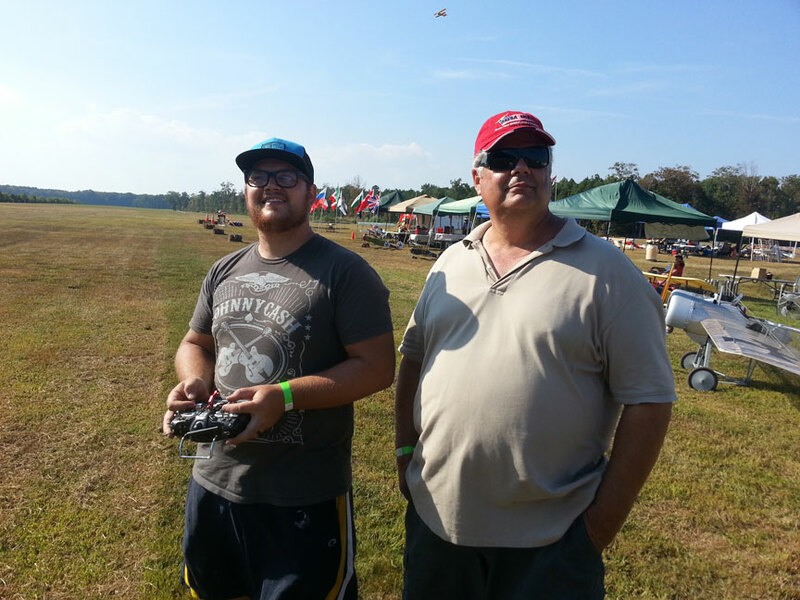 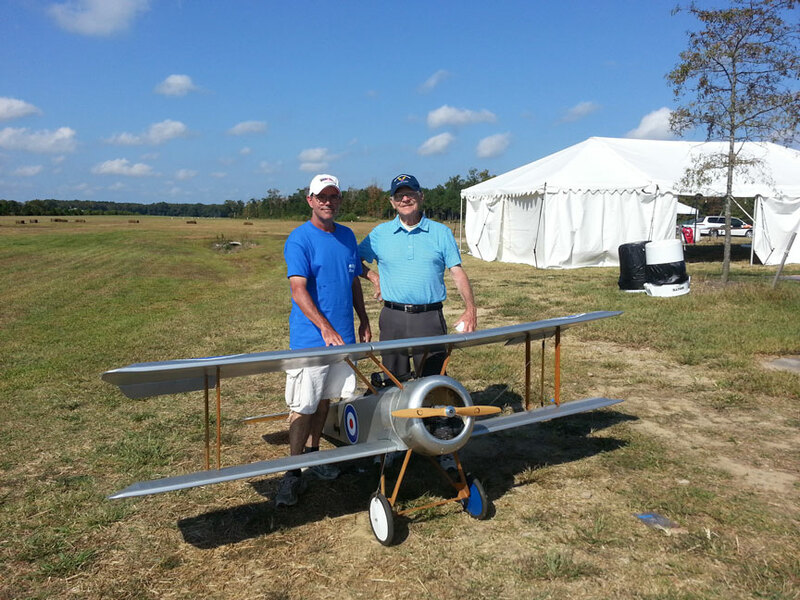 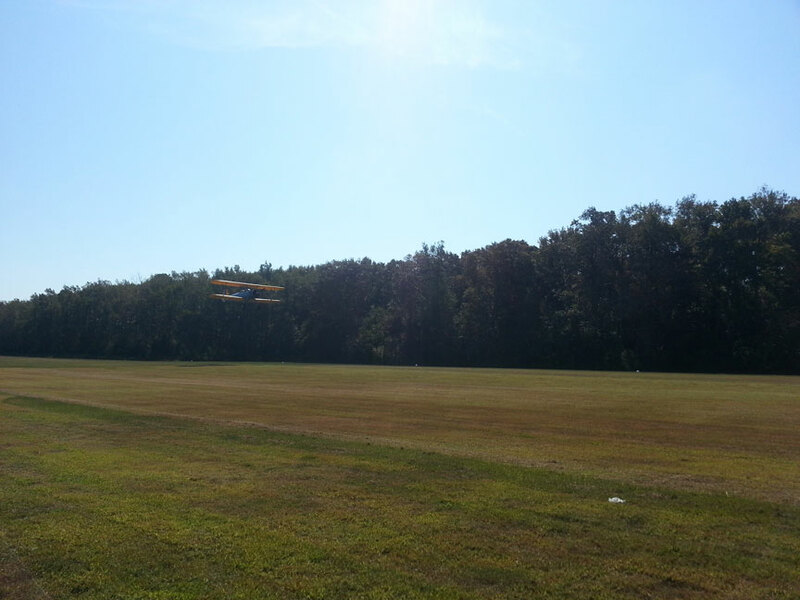 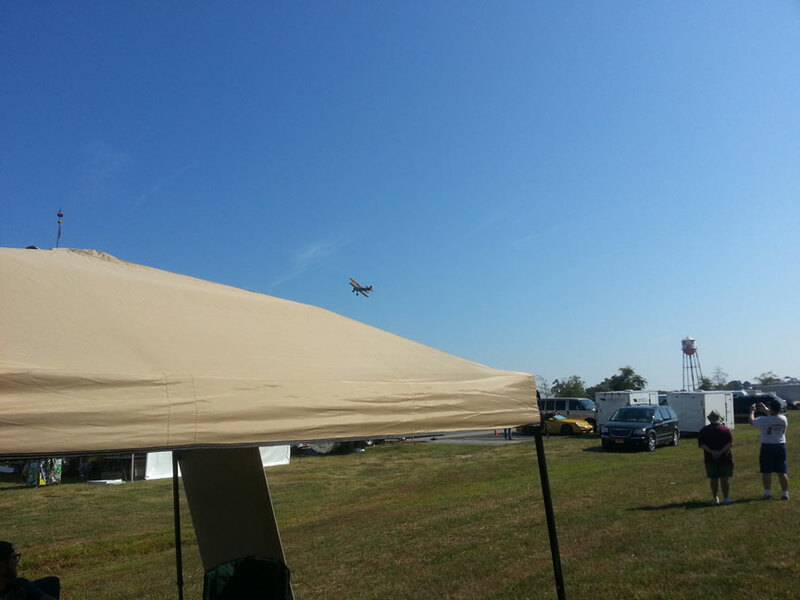 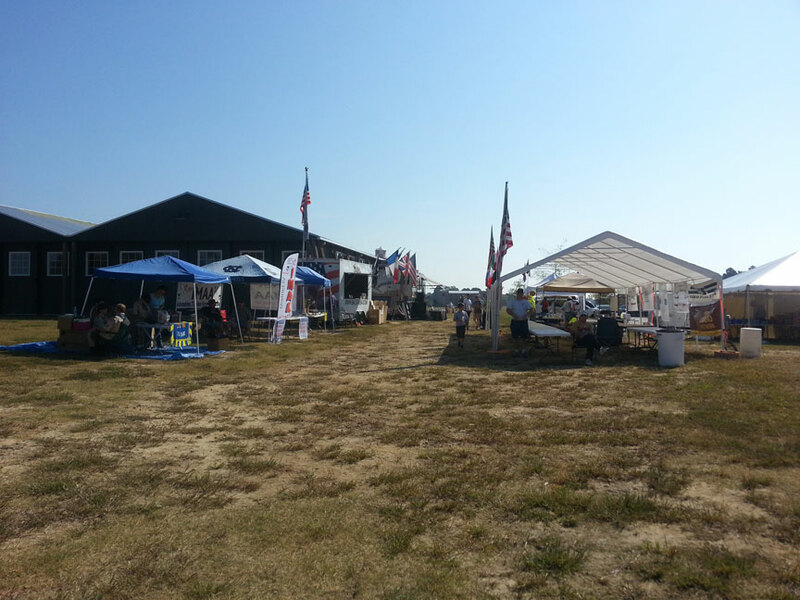 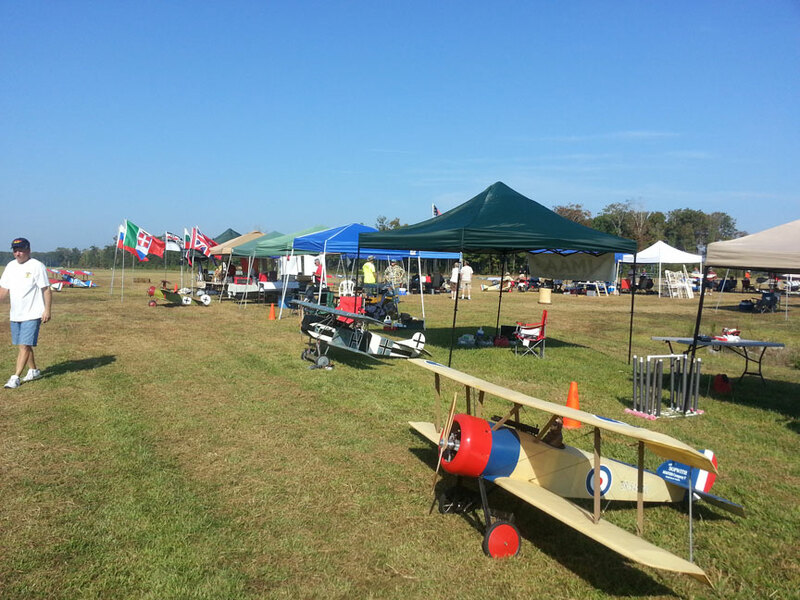 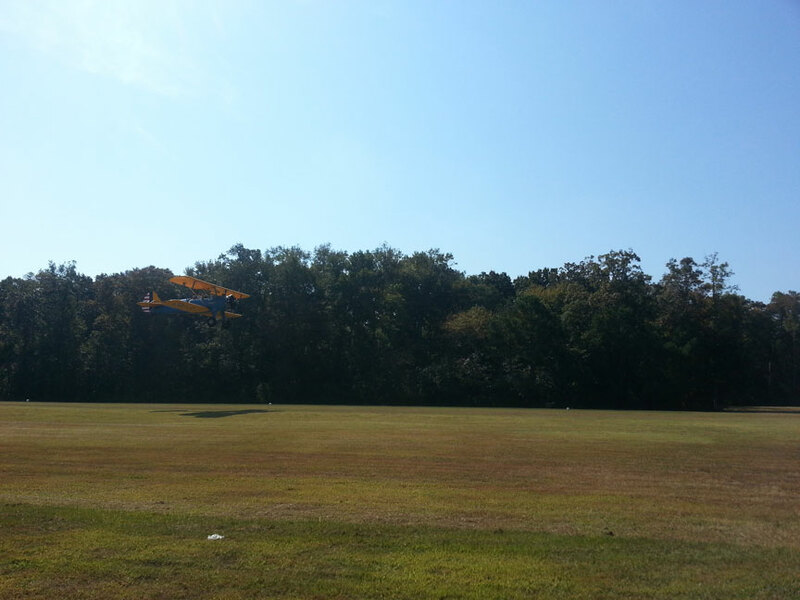 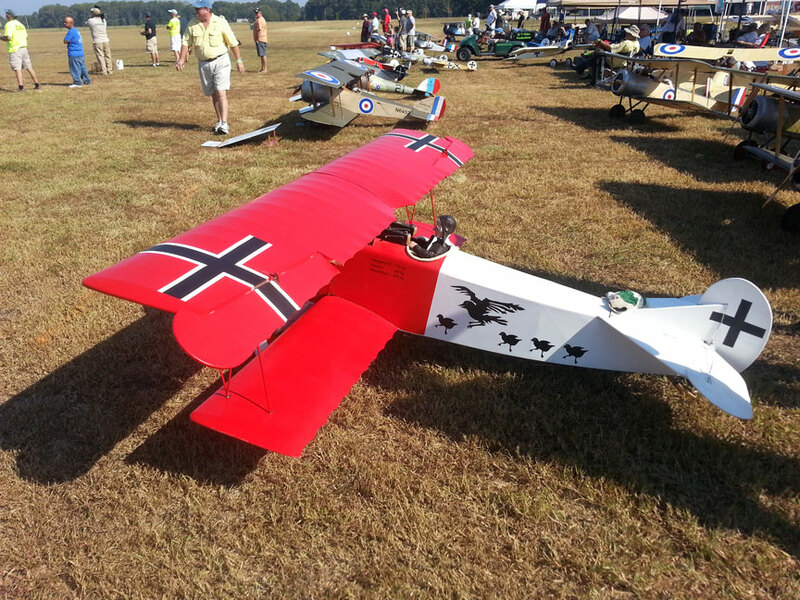 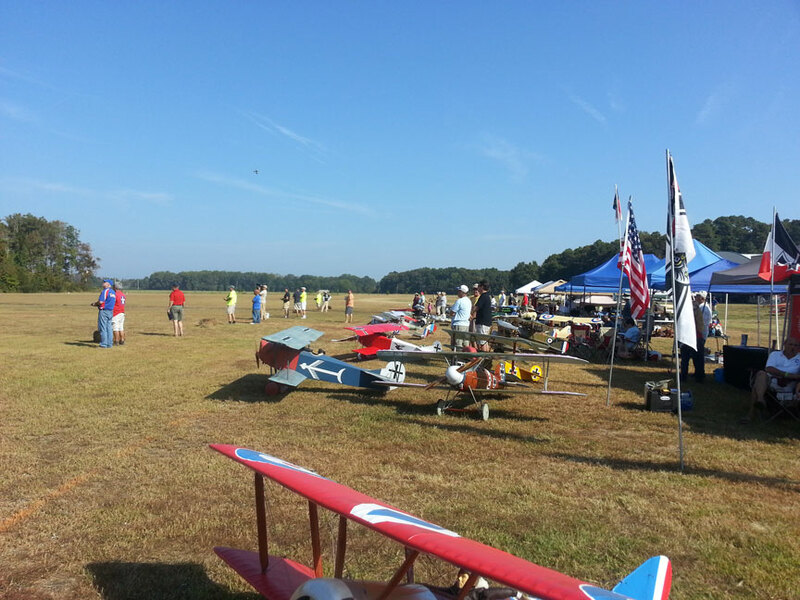 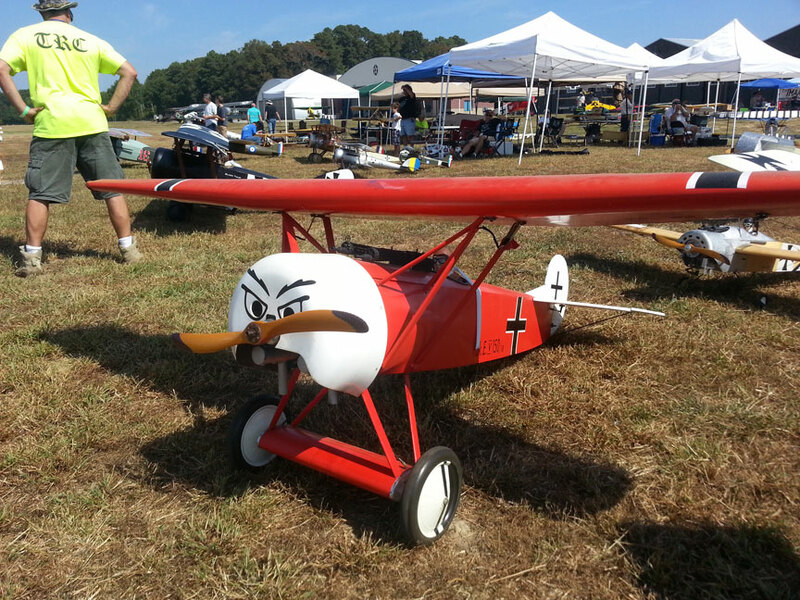 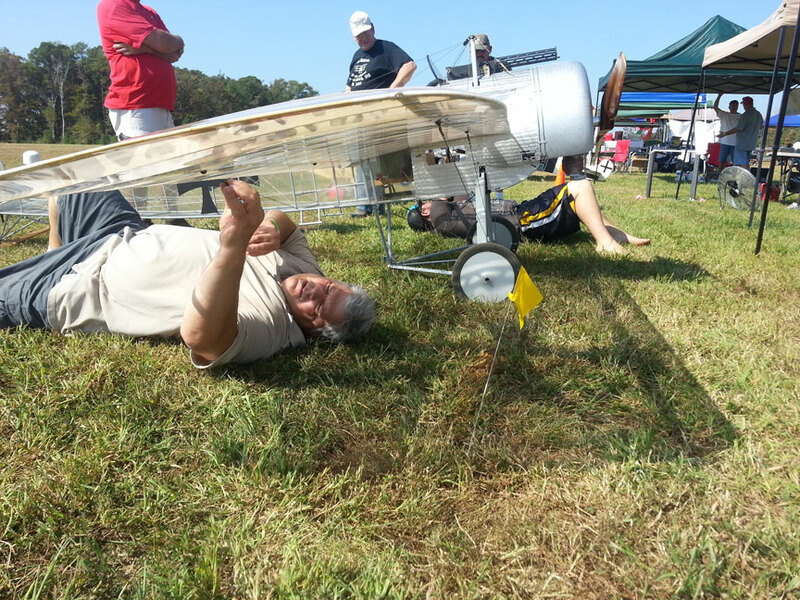 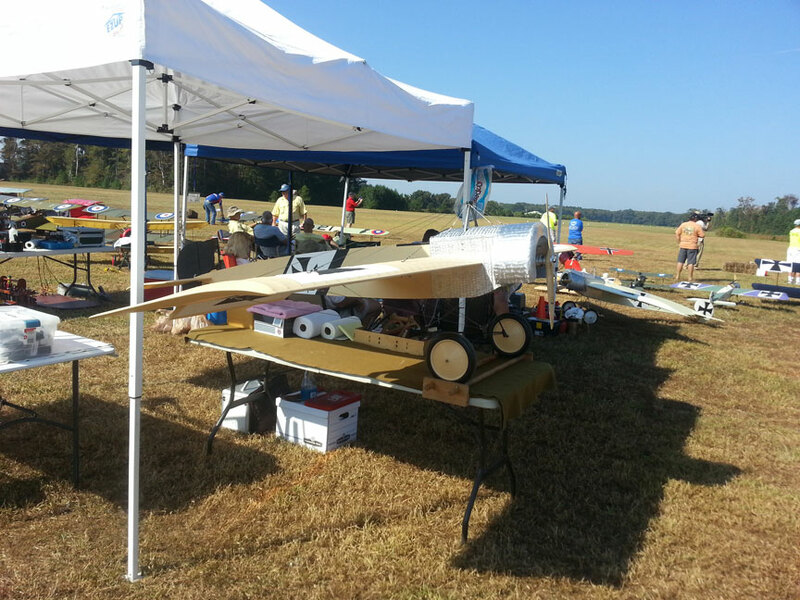 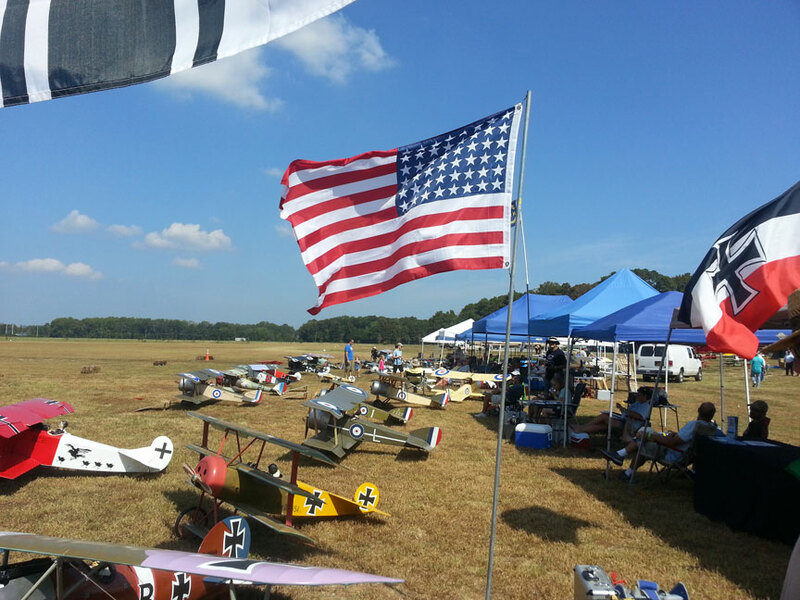 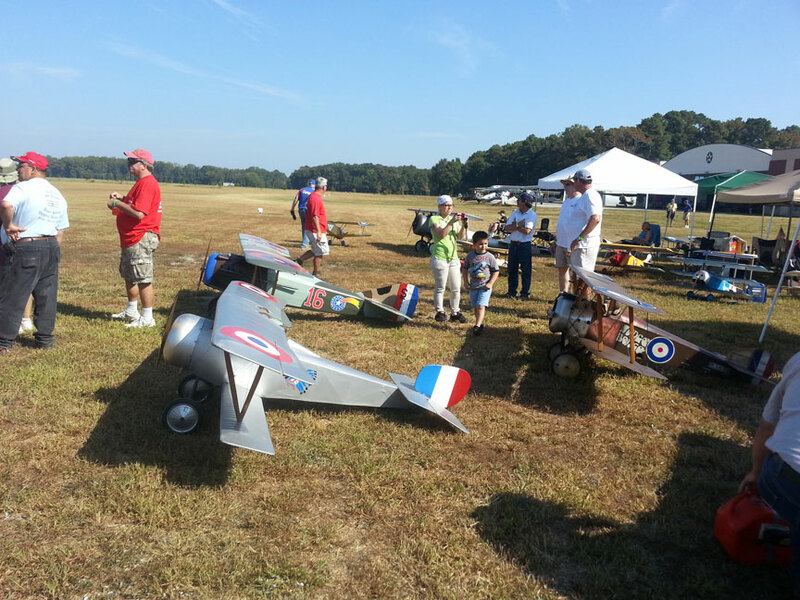 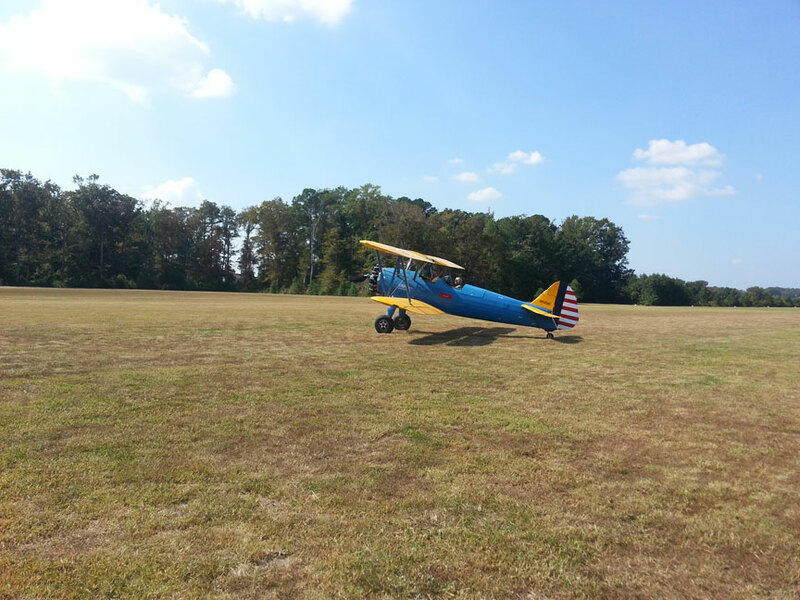 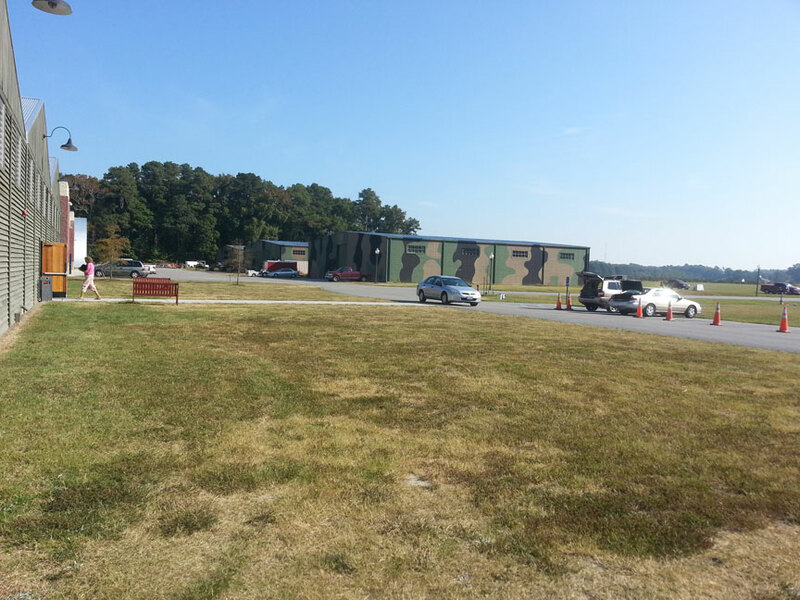 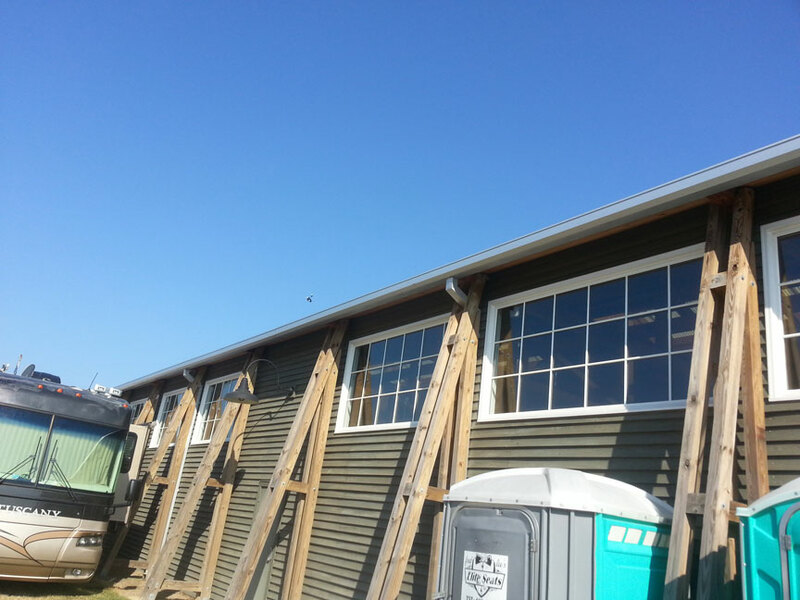 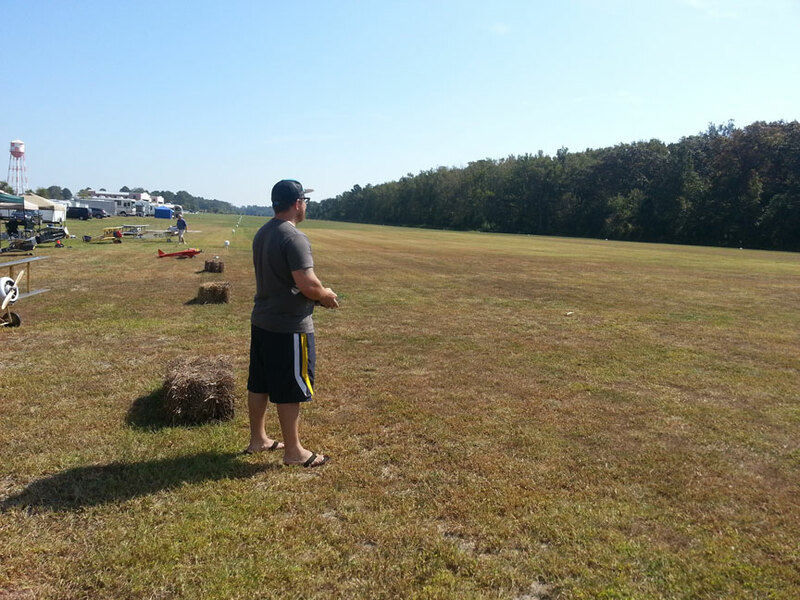 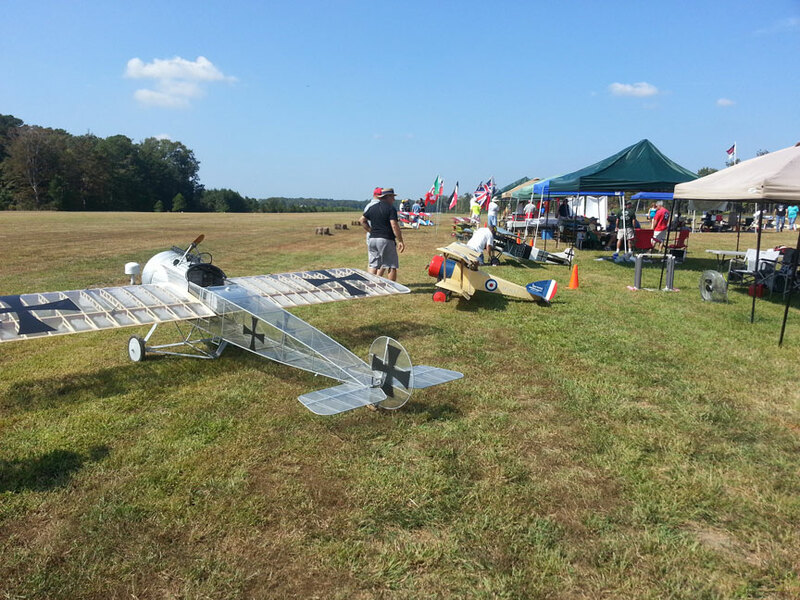 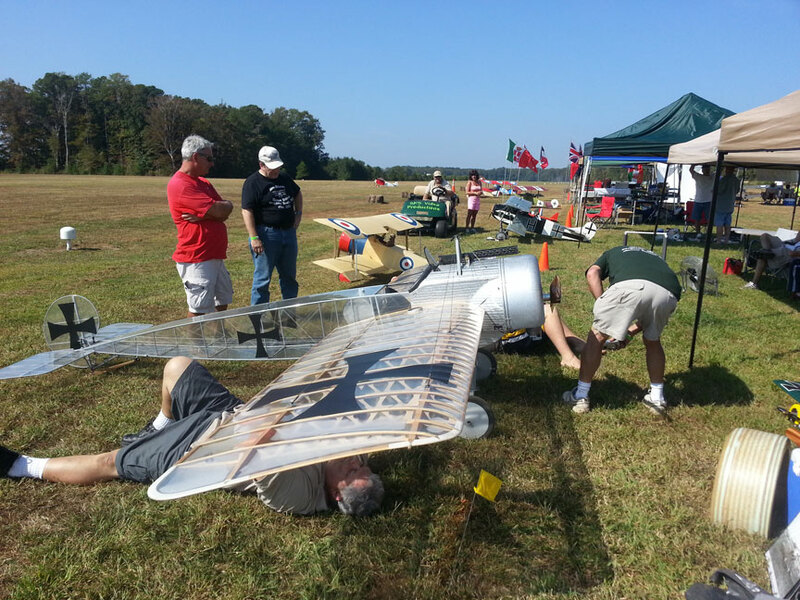 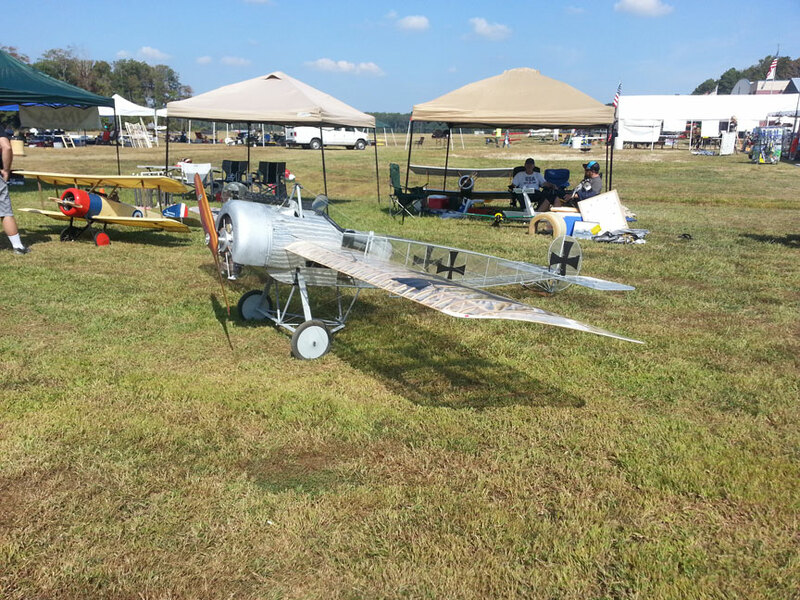 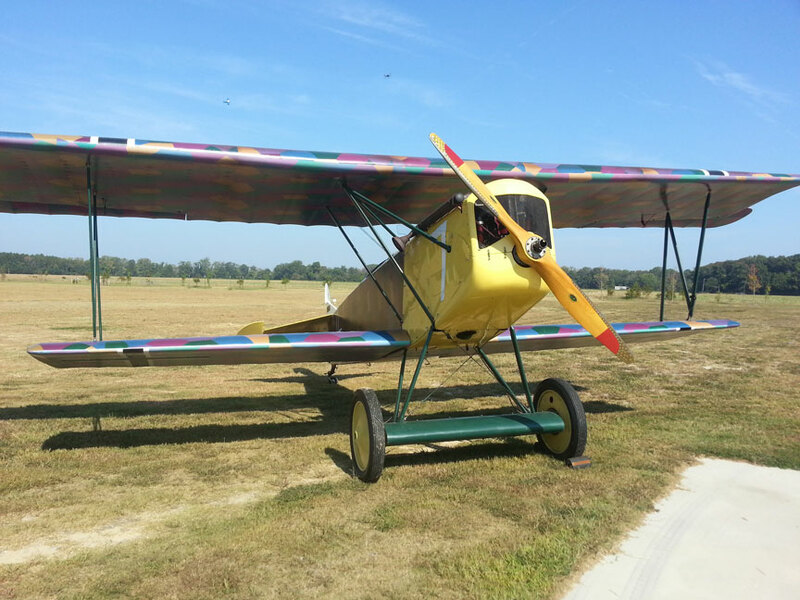 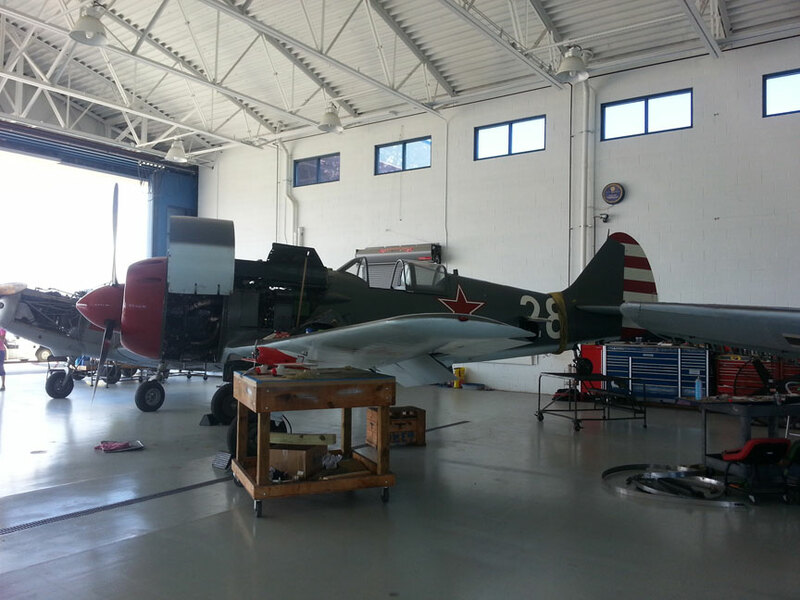 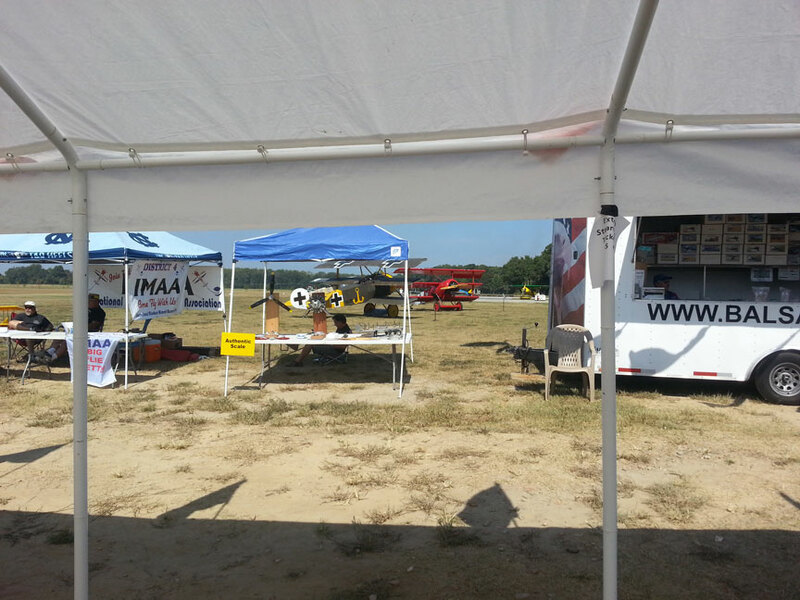 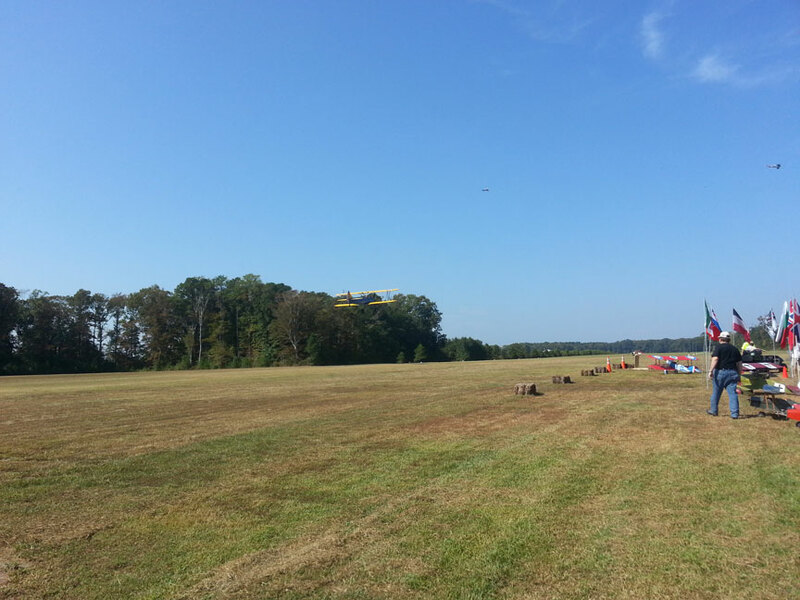 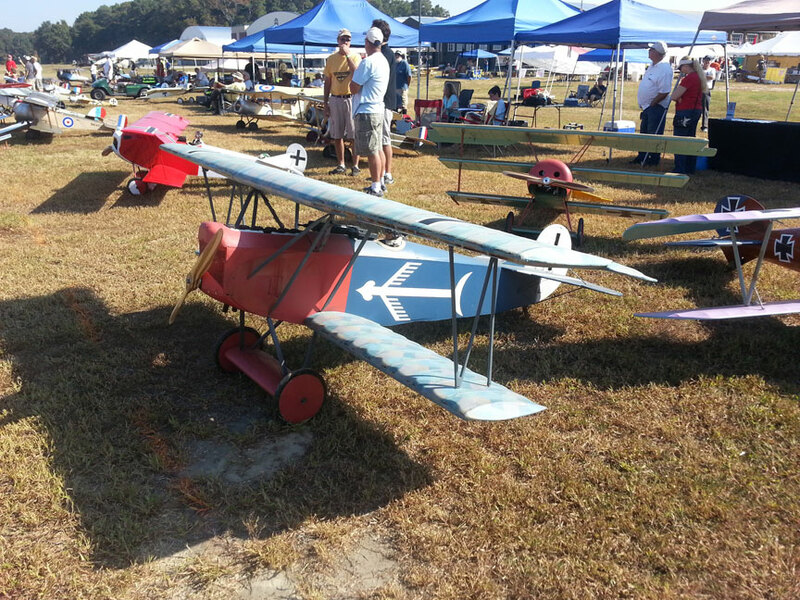 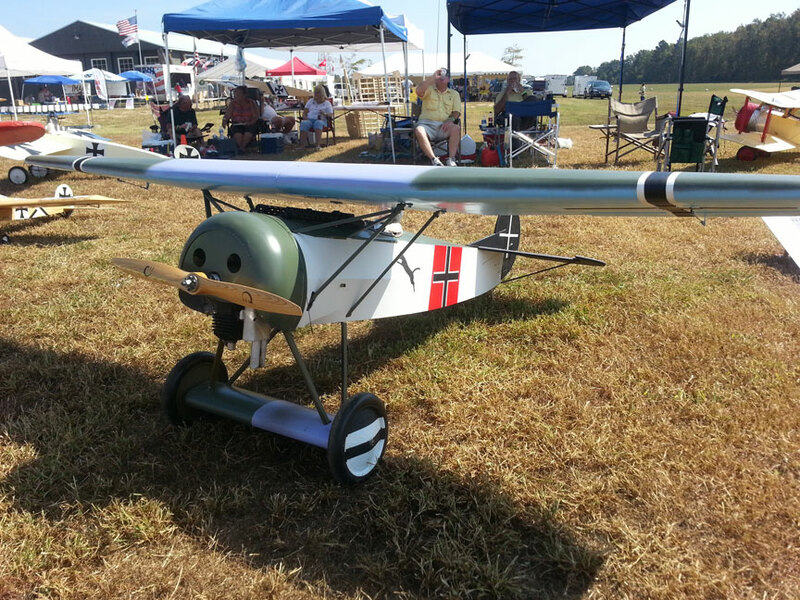 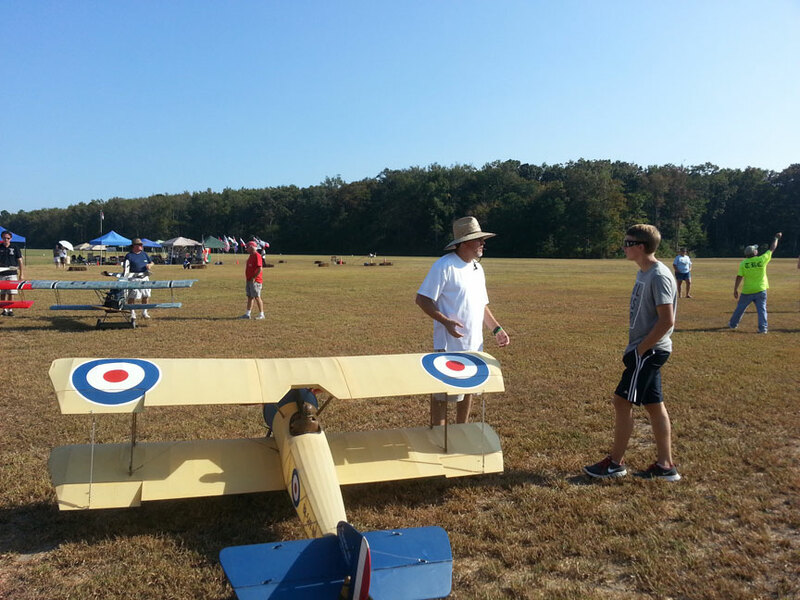 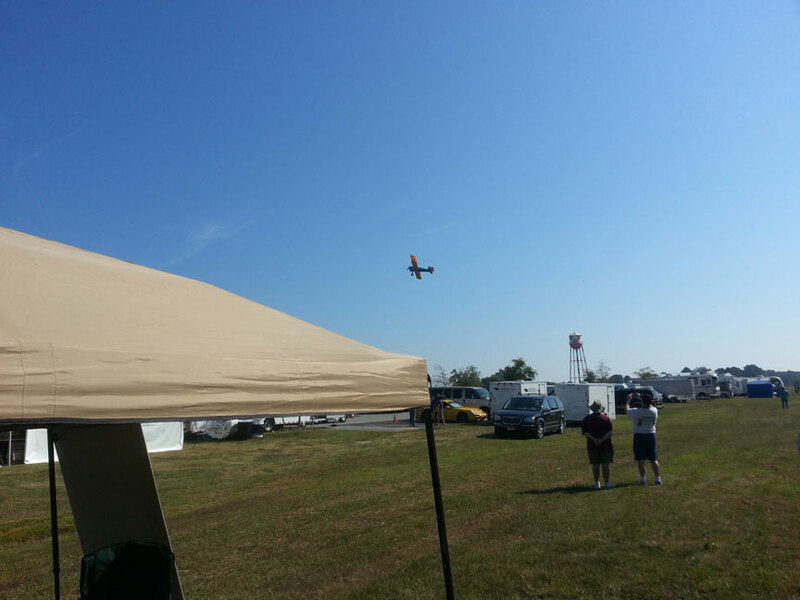 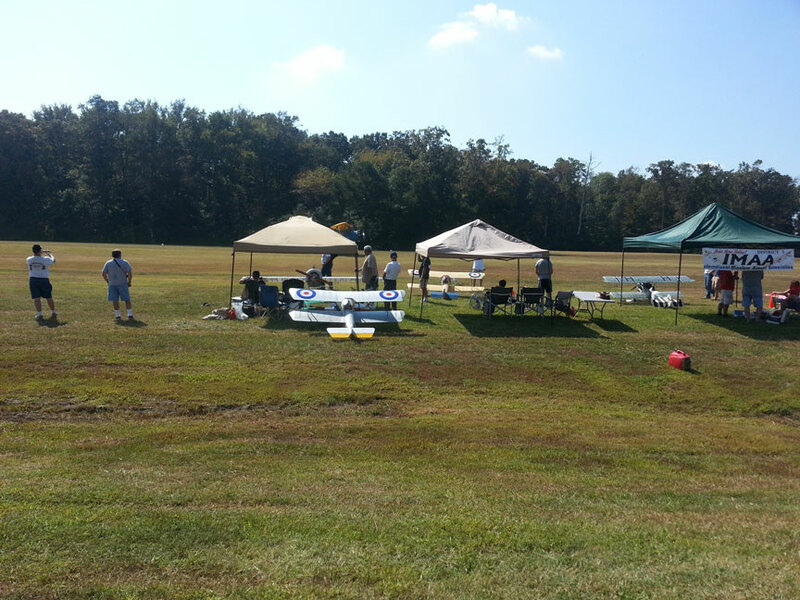 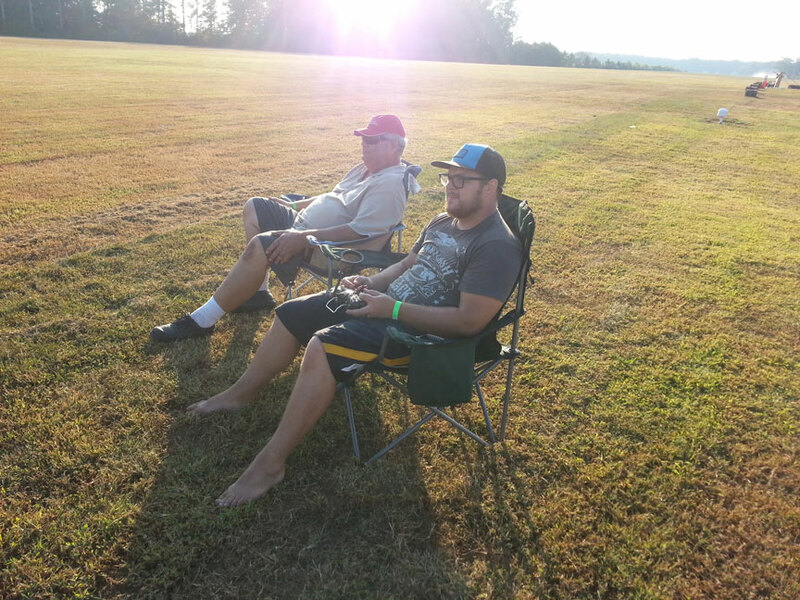 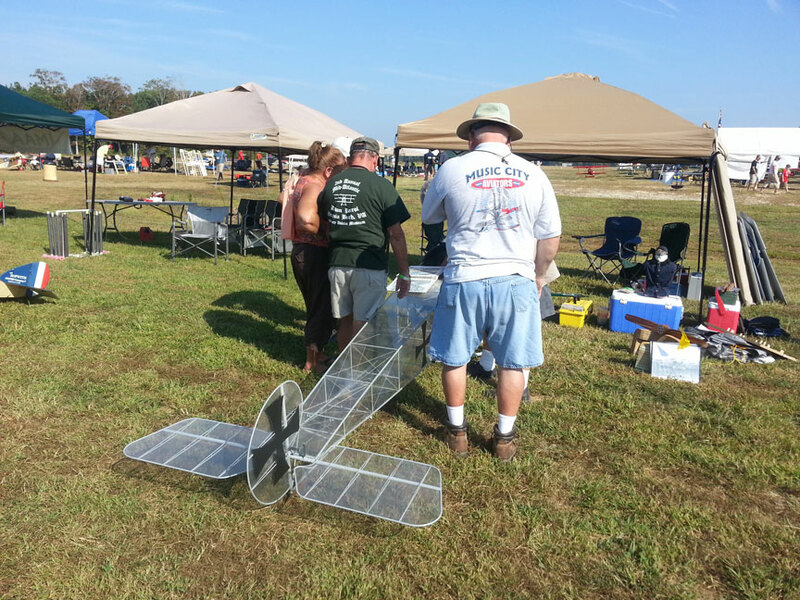 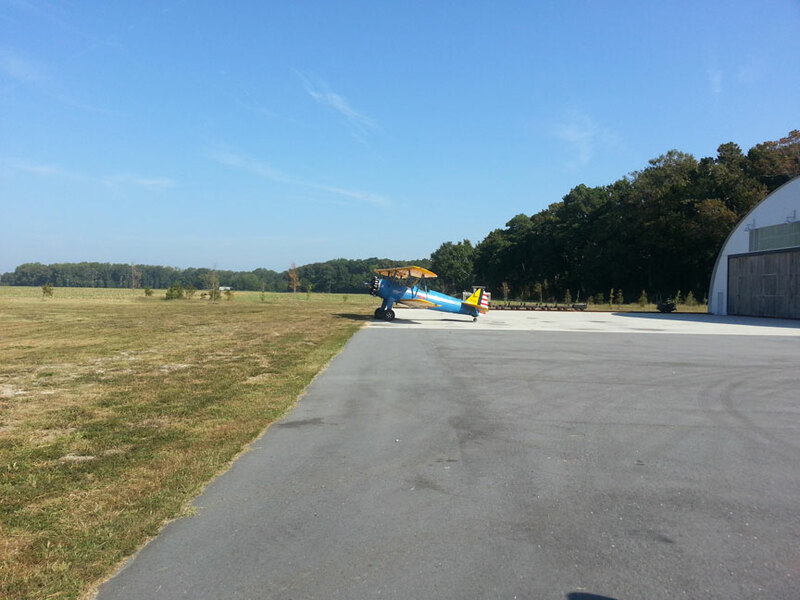 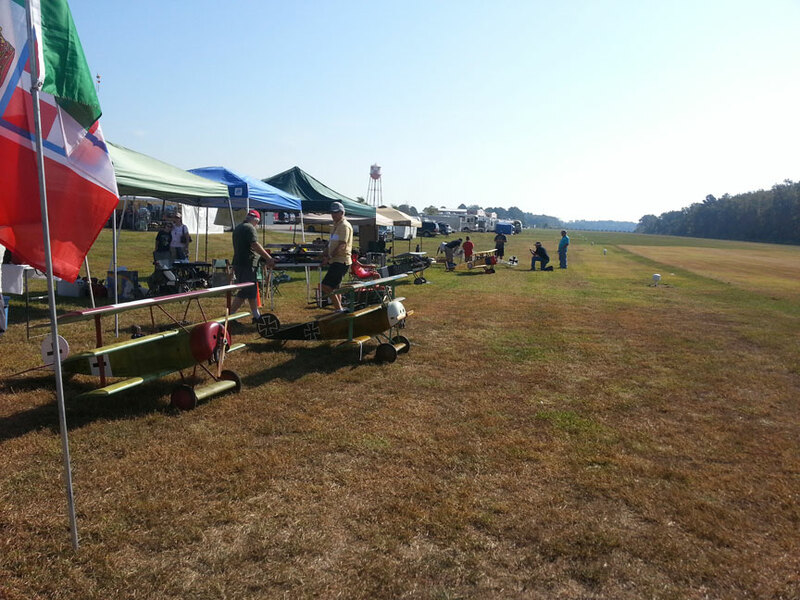 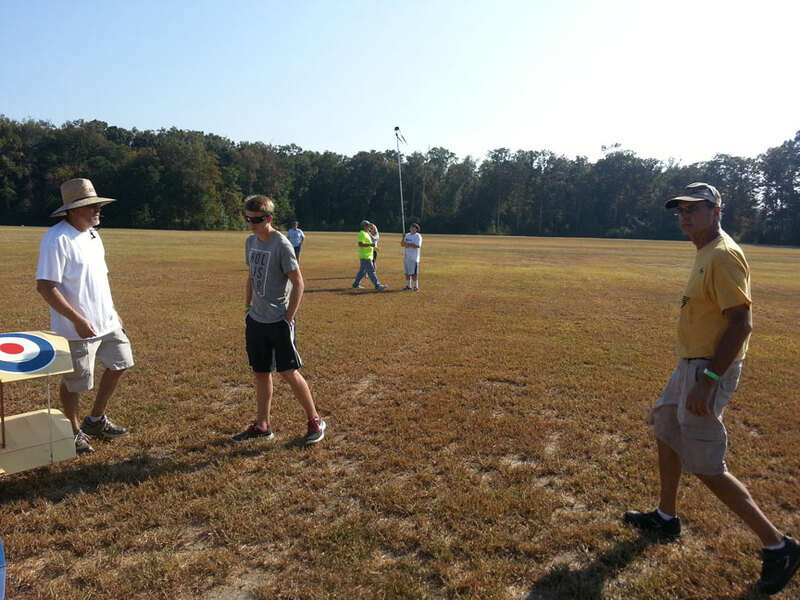 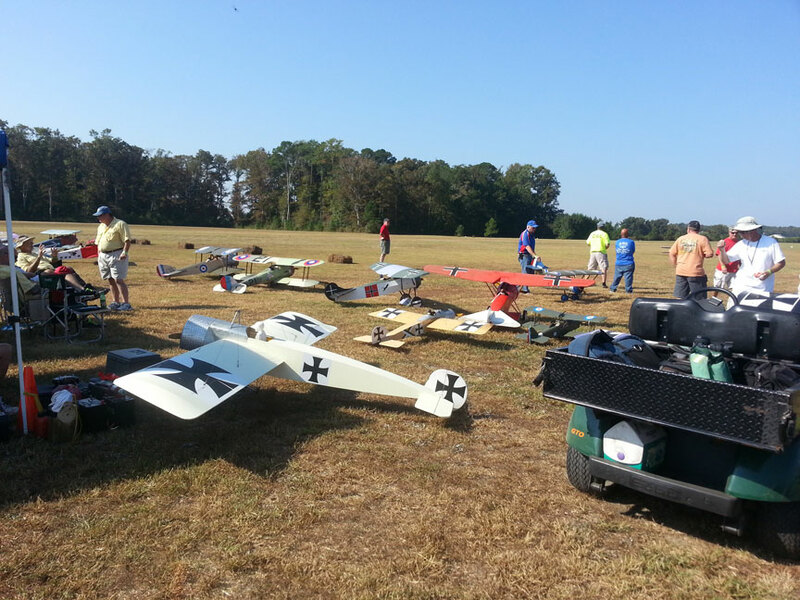 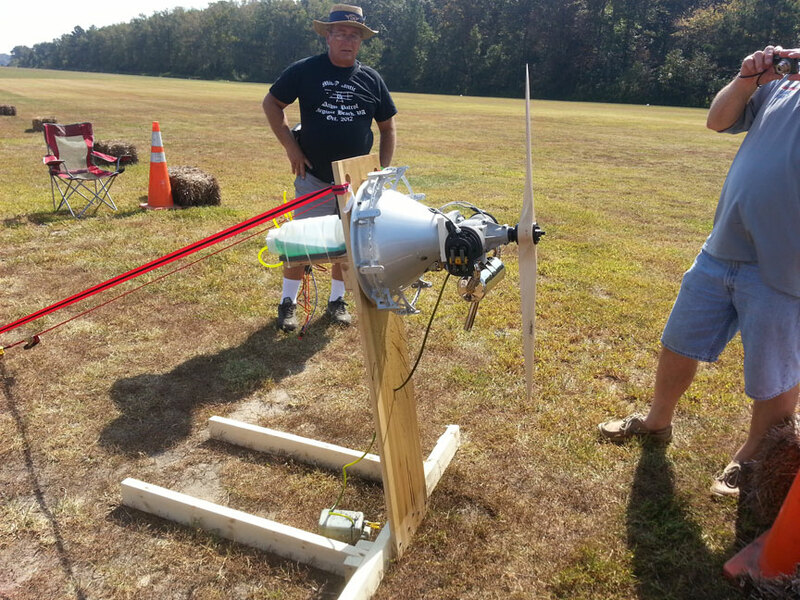 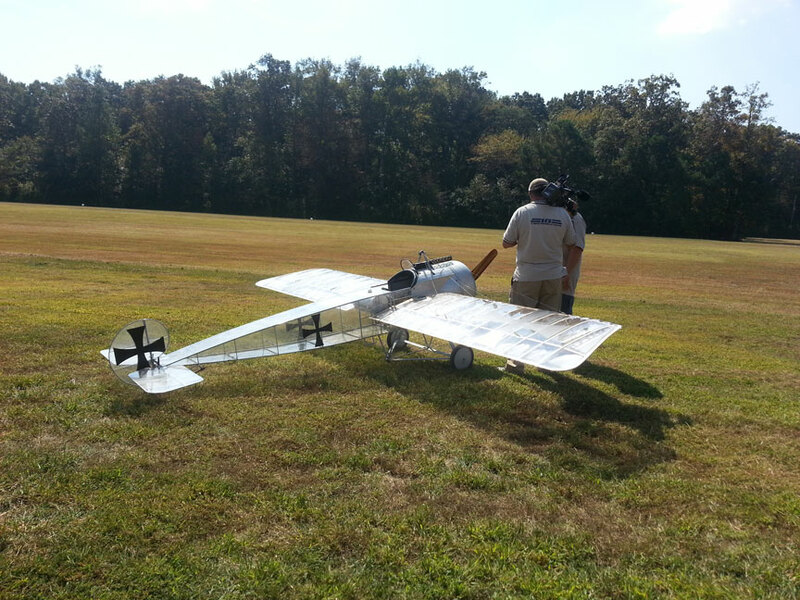 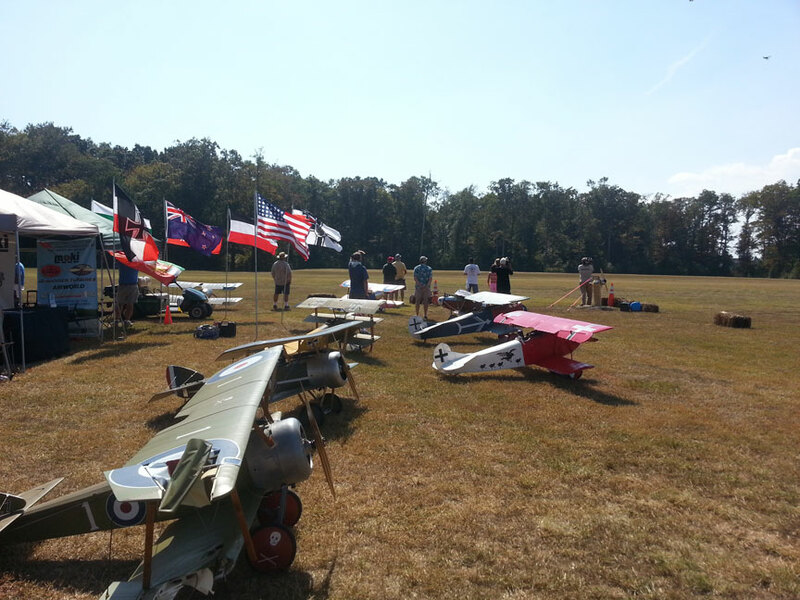 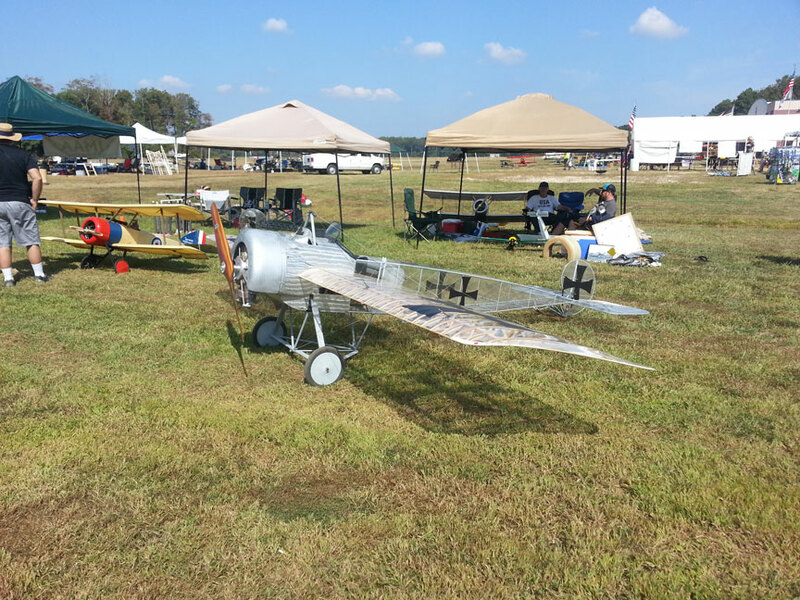 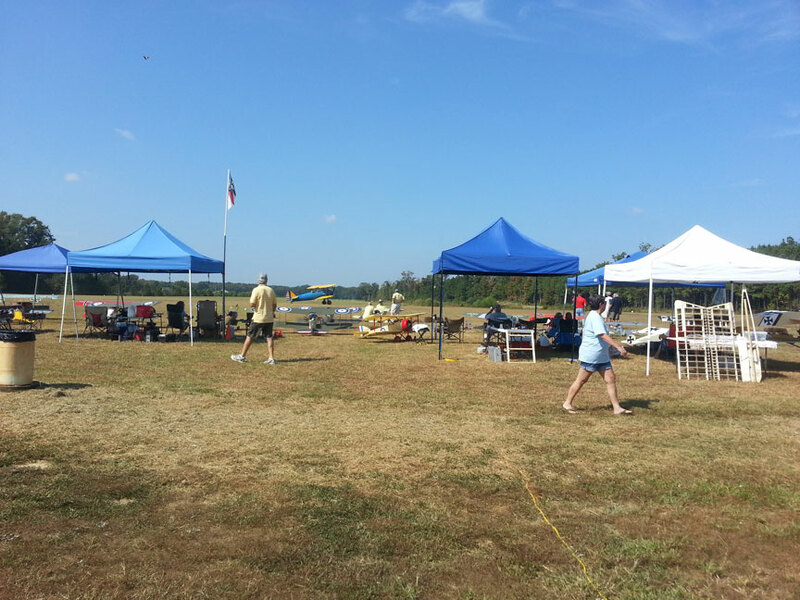 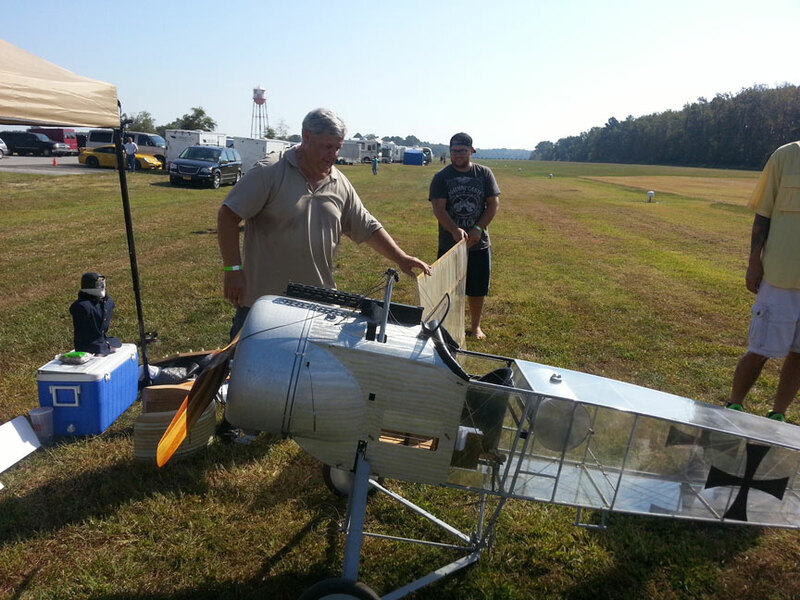 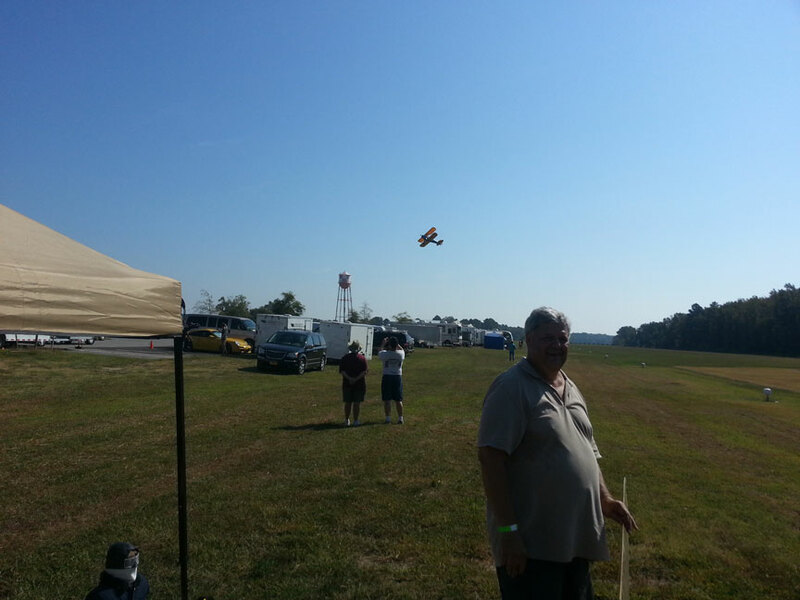 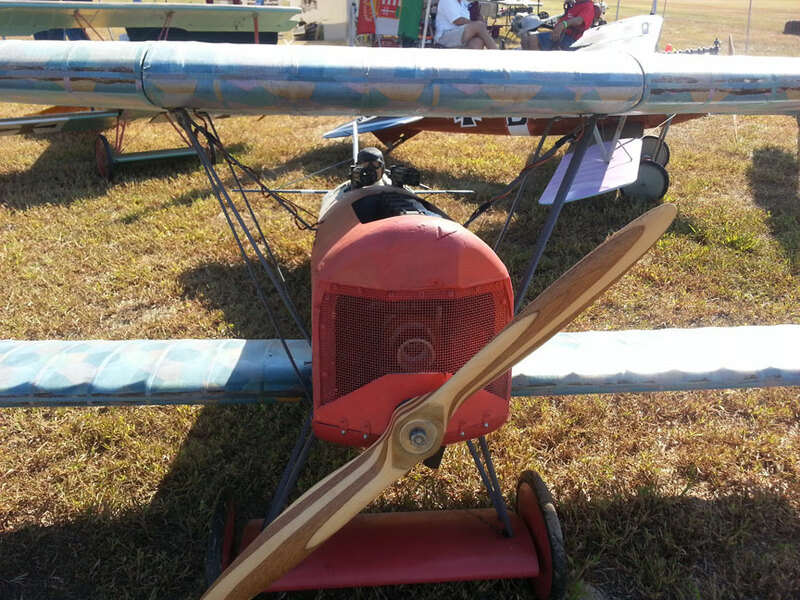 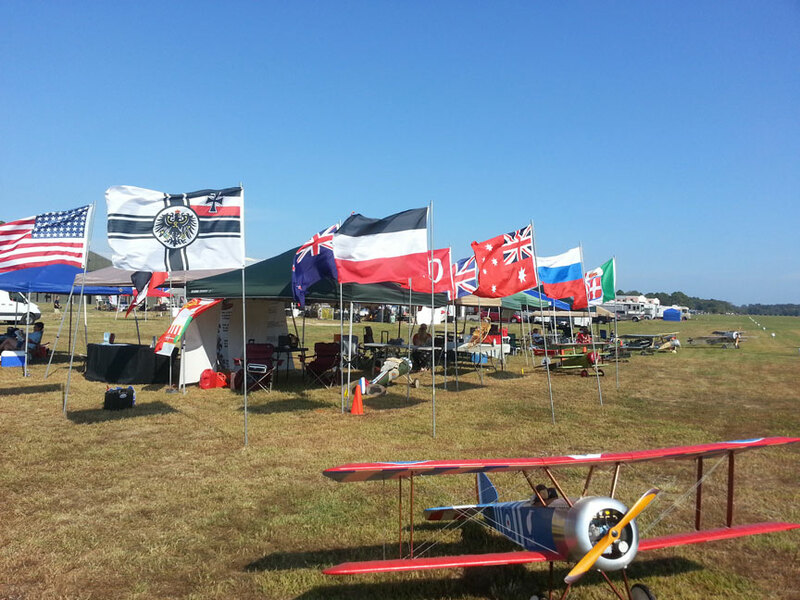 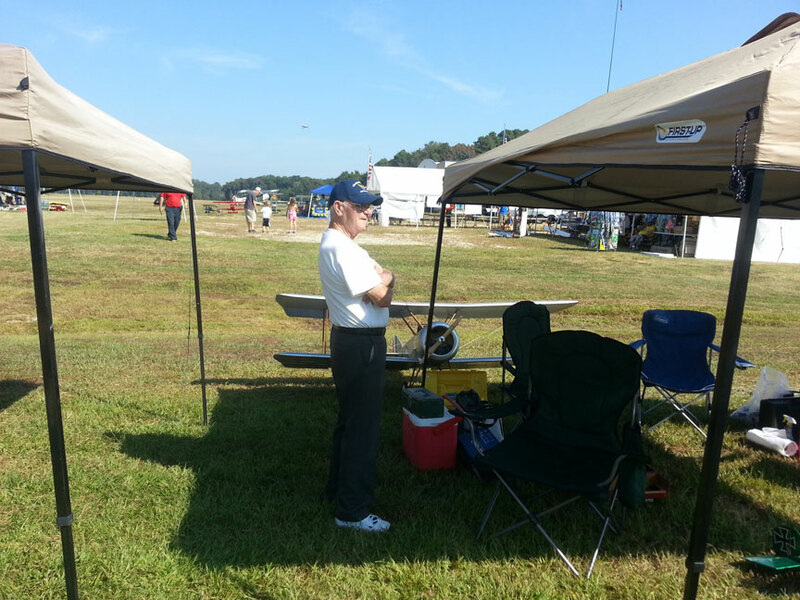 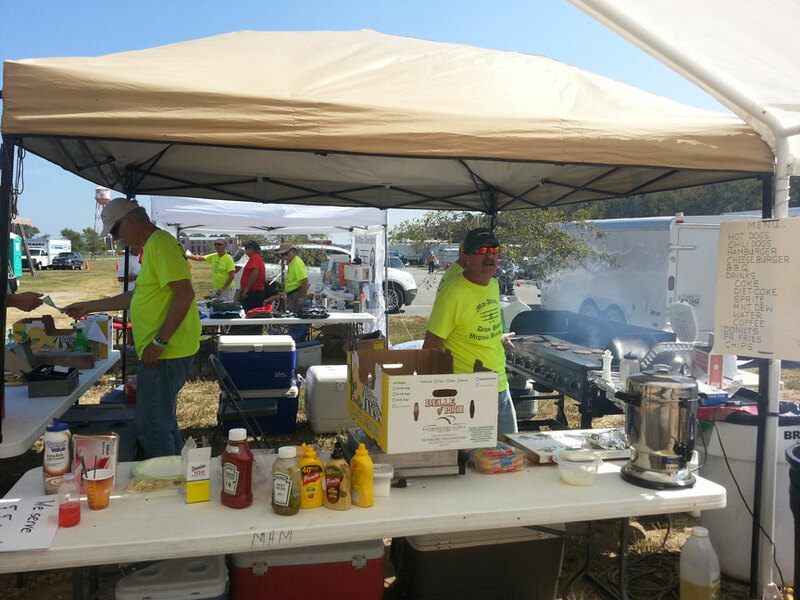 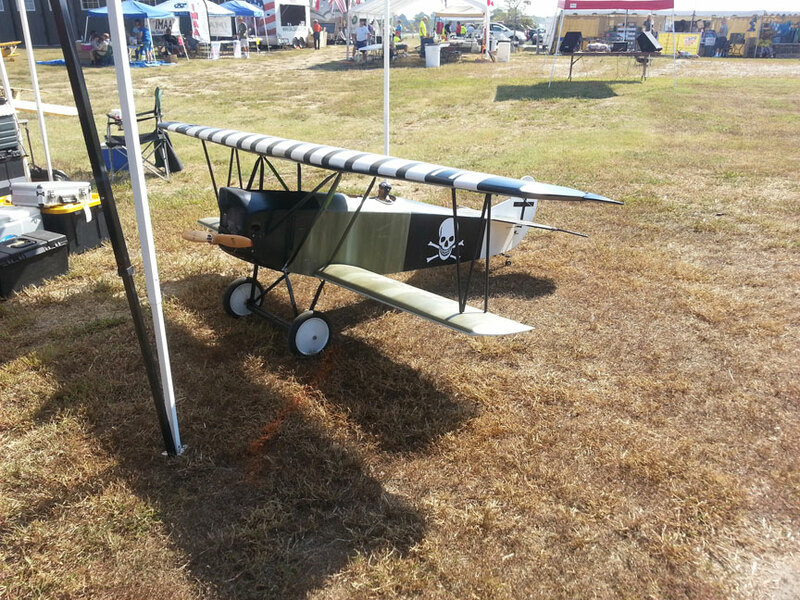 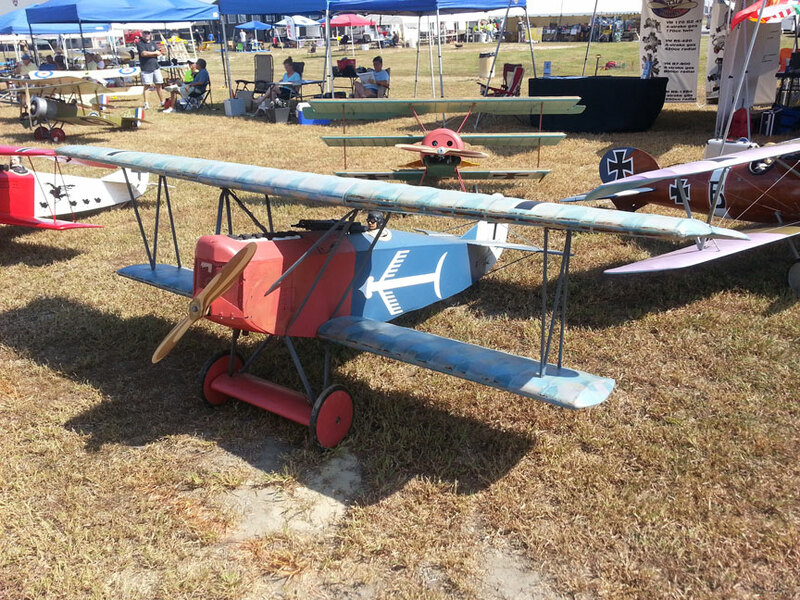 Mid Atlantic Dawn Patrol 2013 » Chesapeake Bay Radio Control Club - Welcome to CBRC! 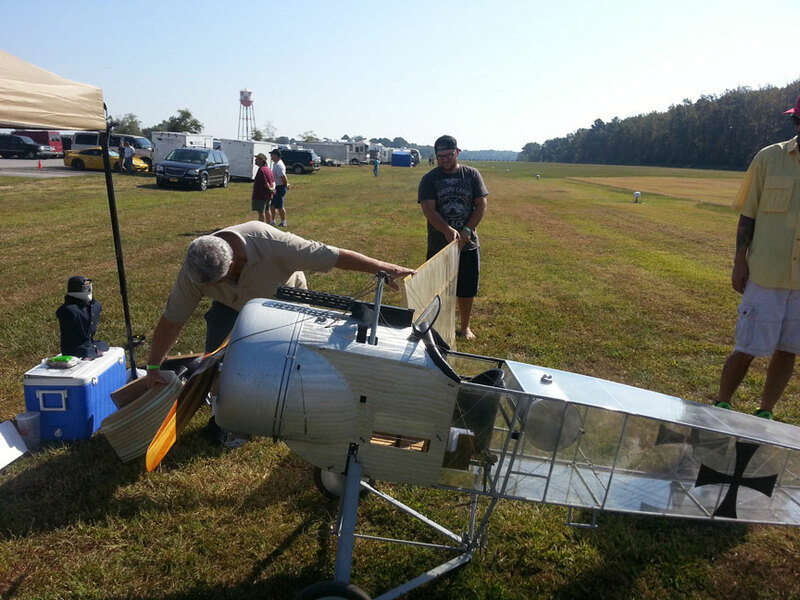 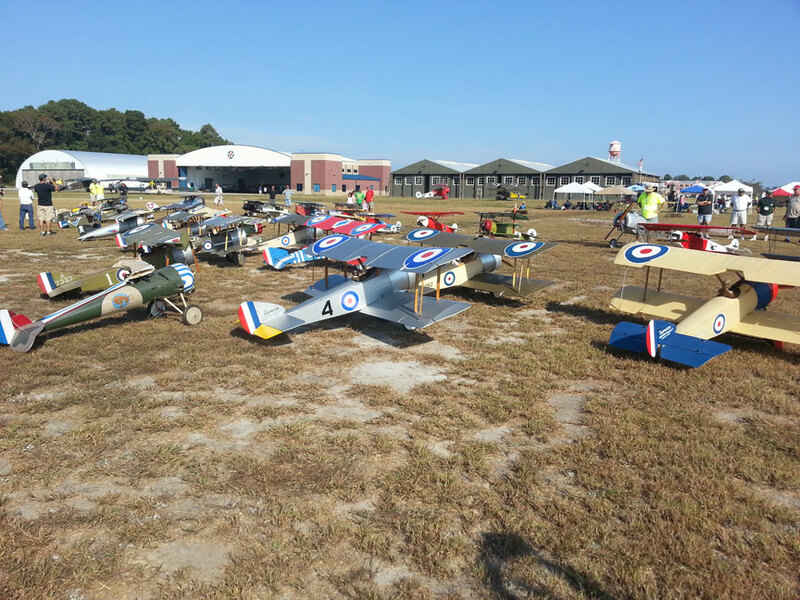 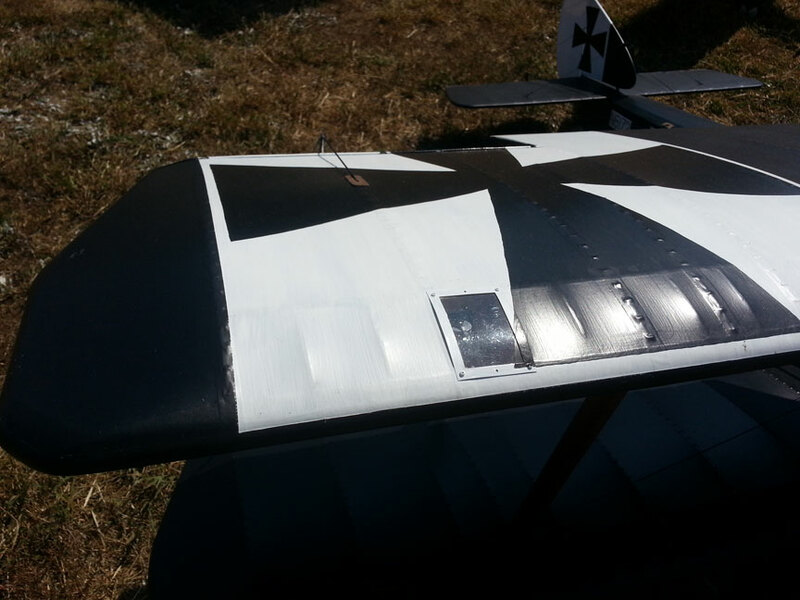 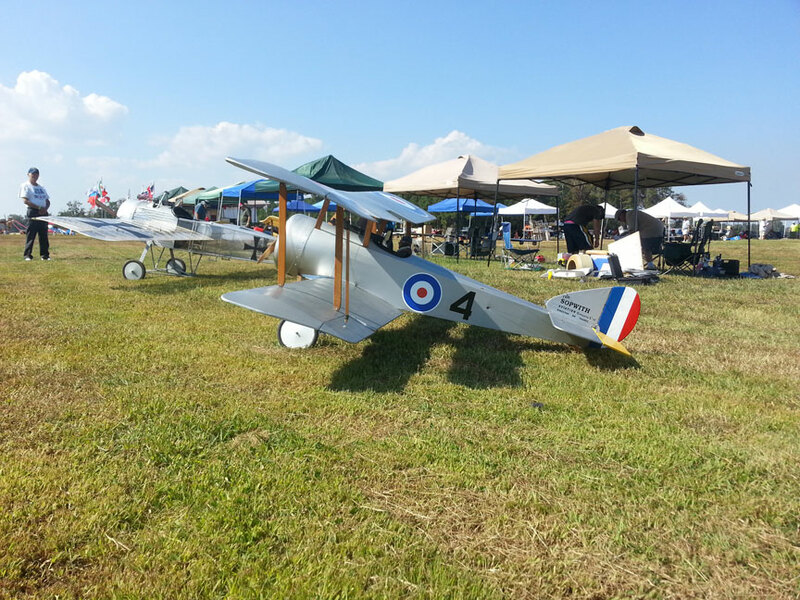 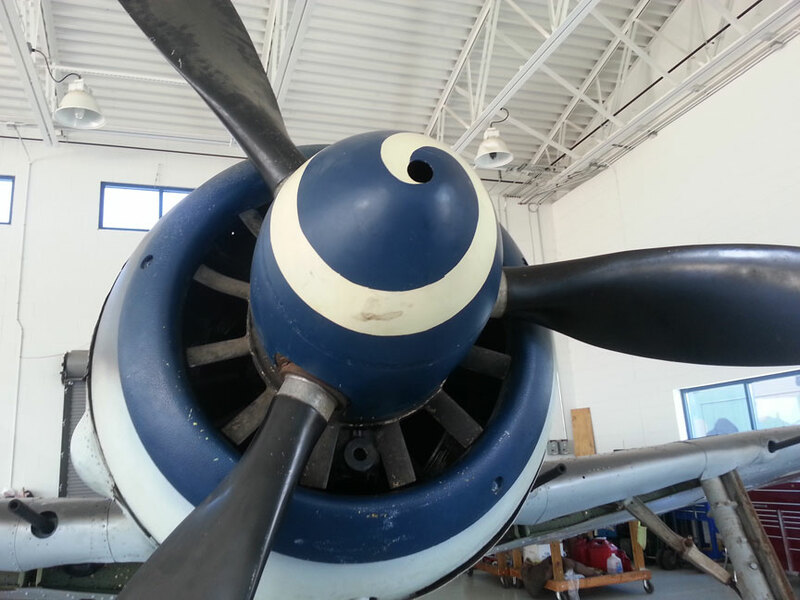 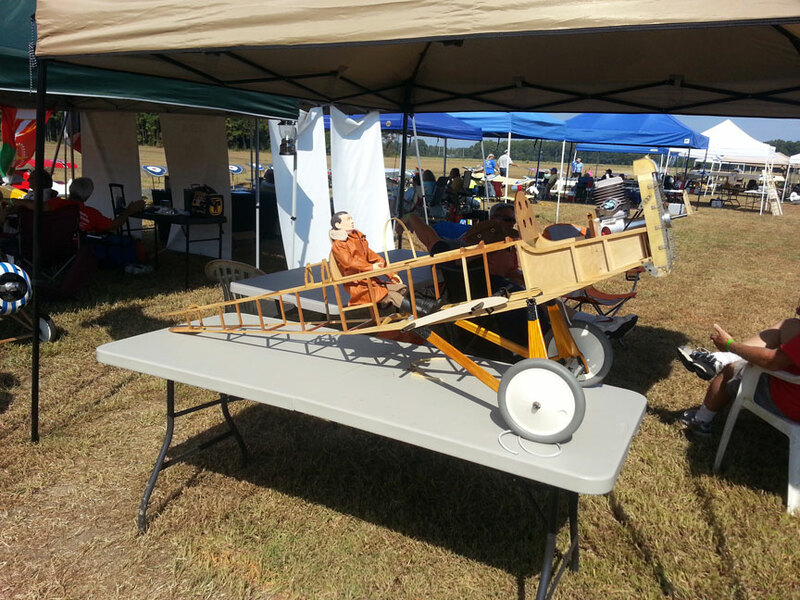 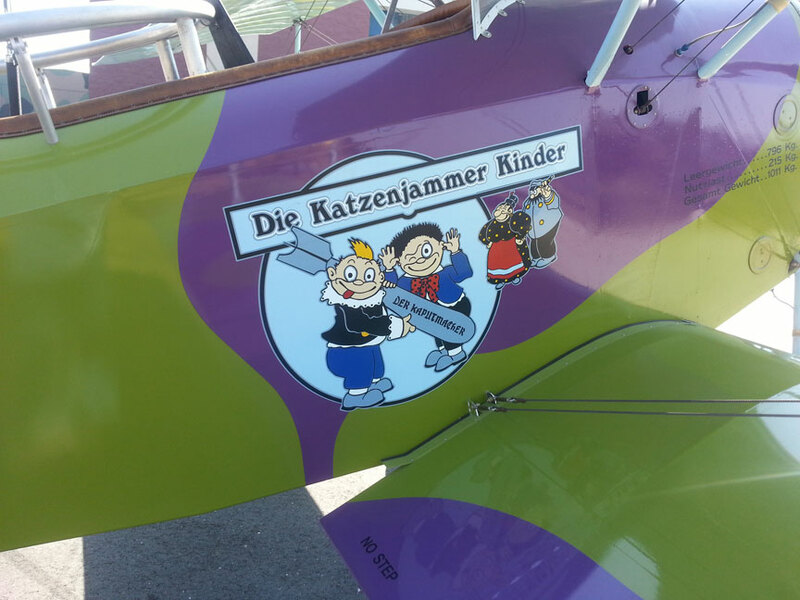 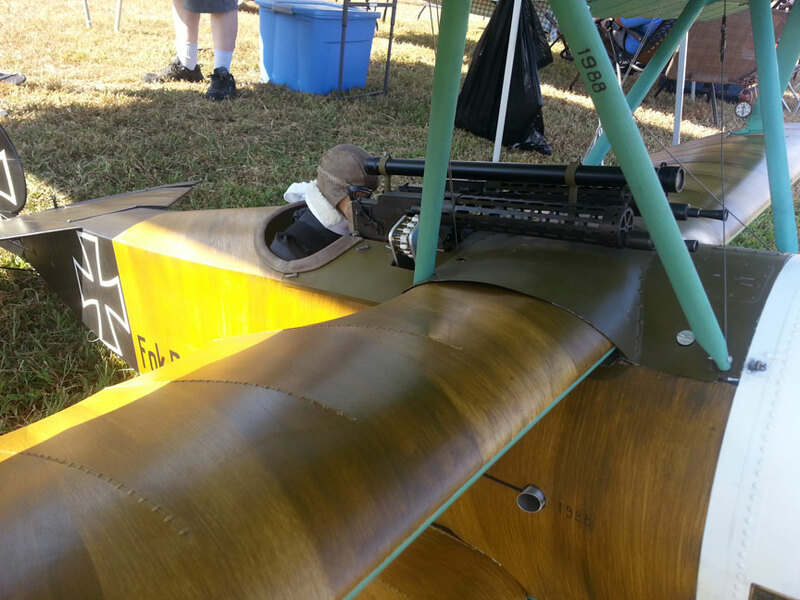 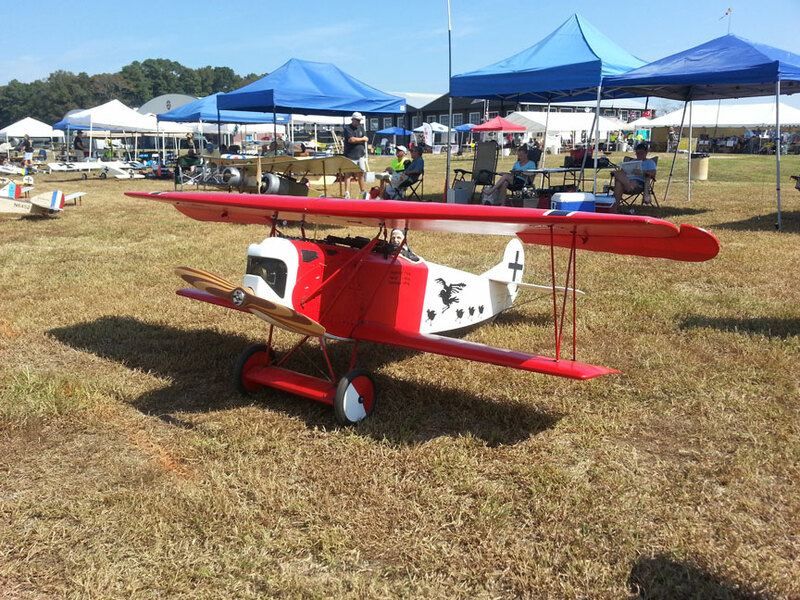 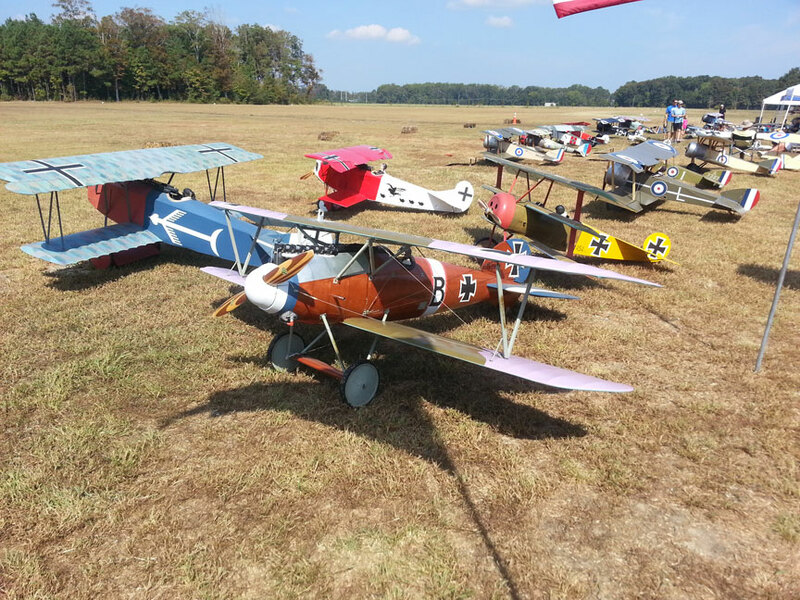 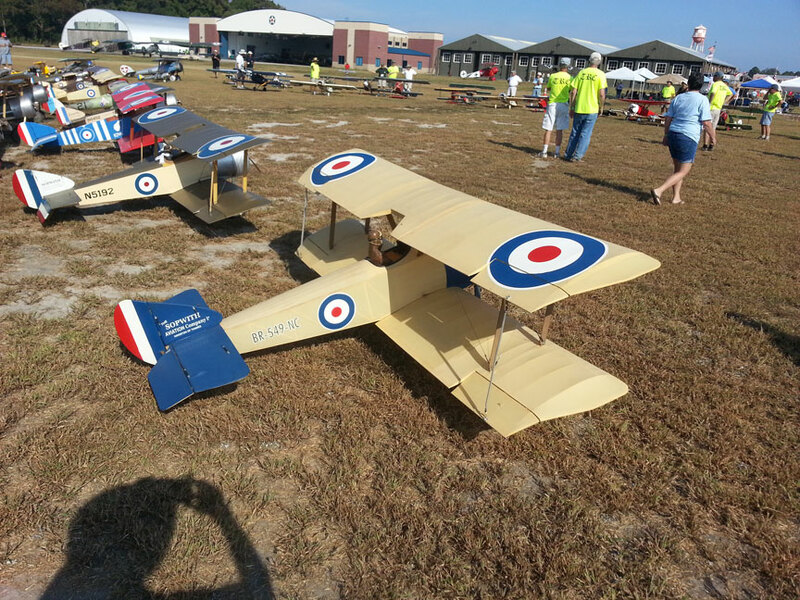 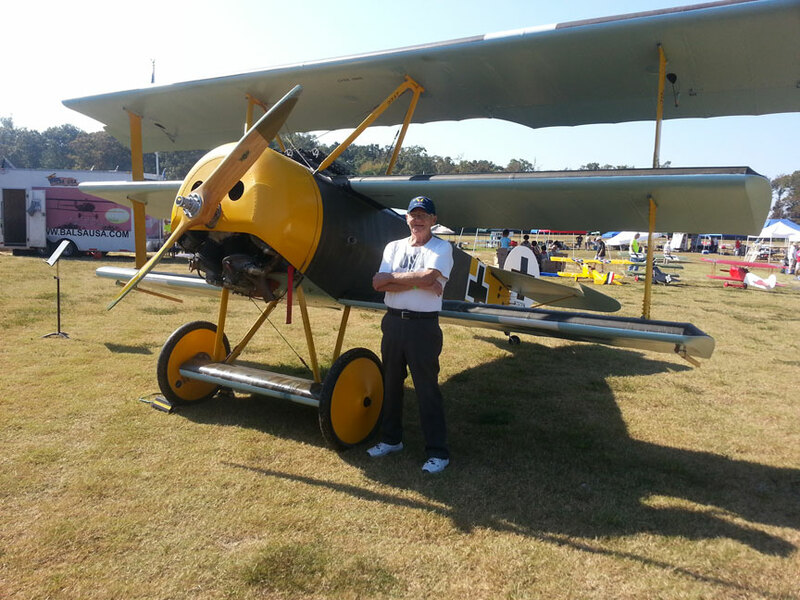 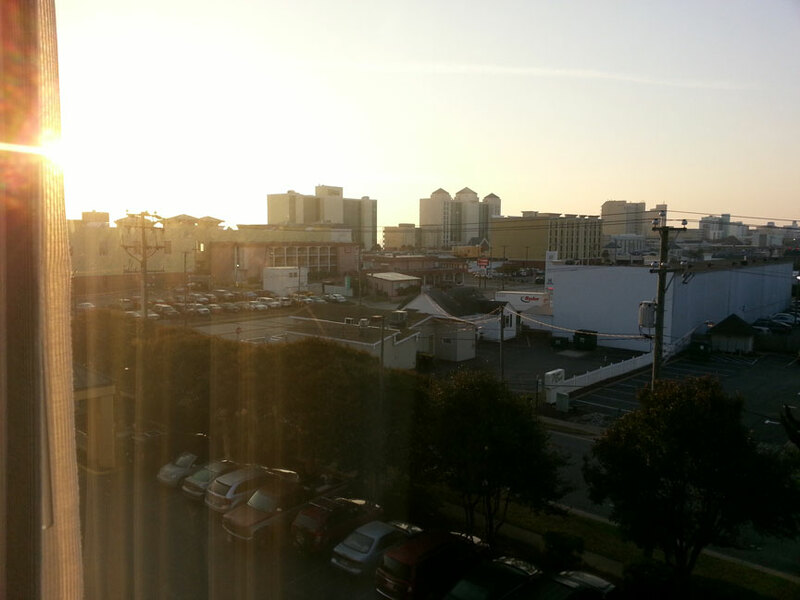 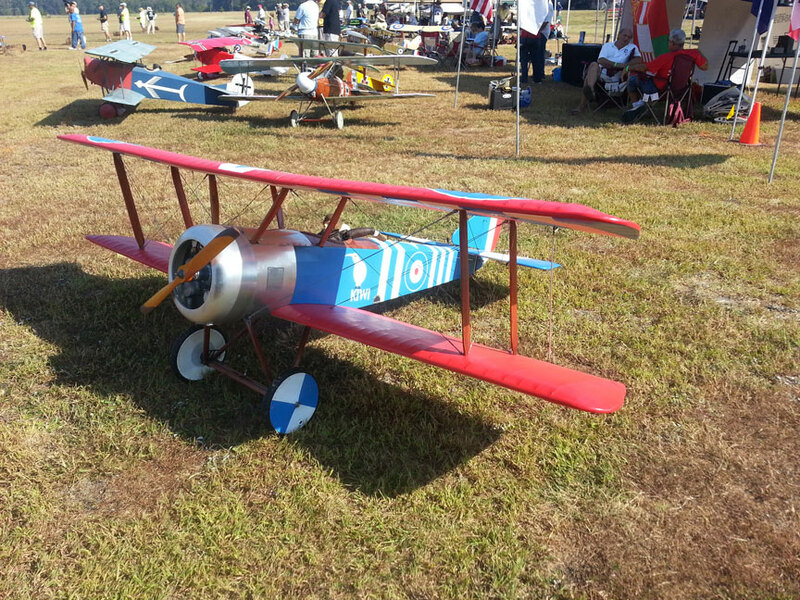 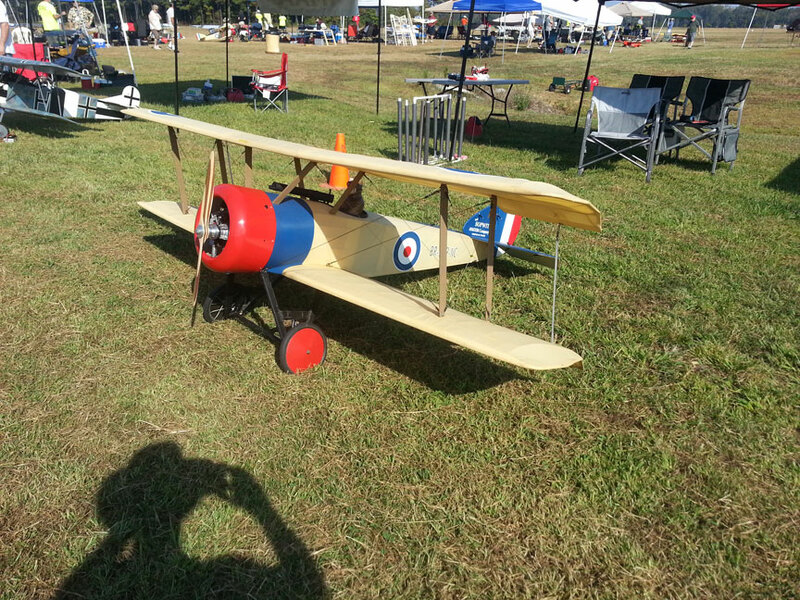 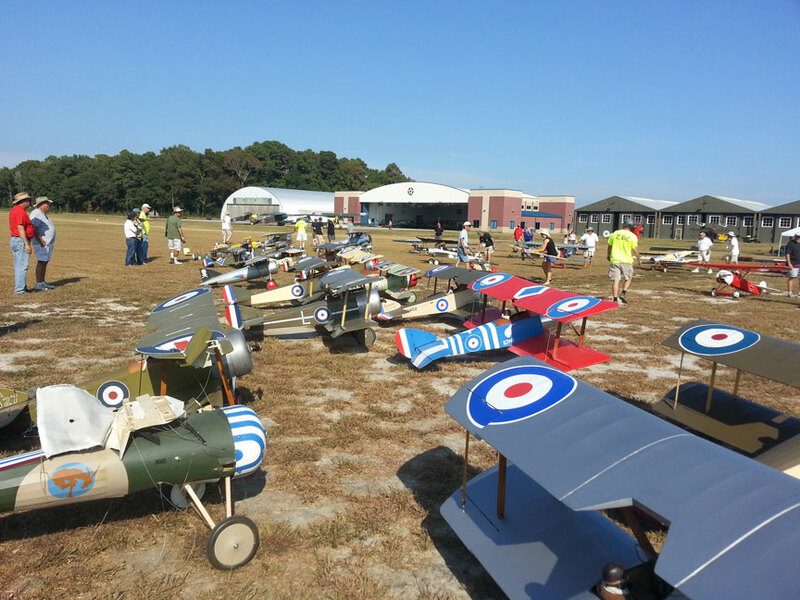 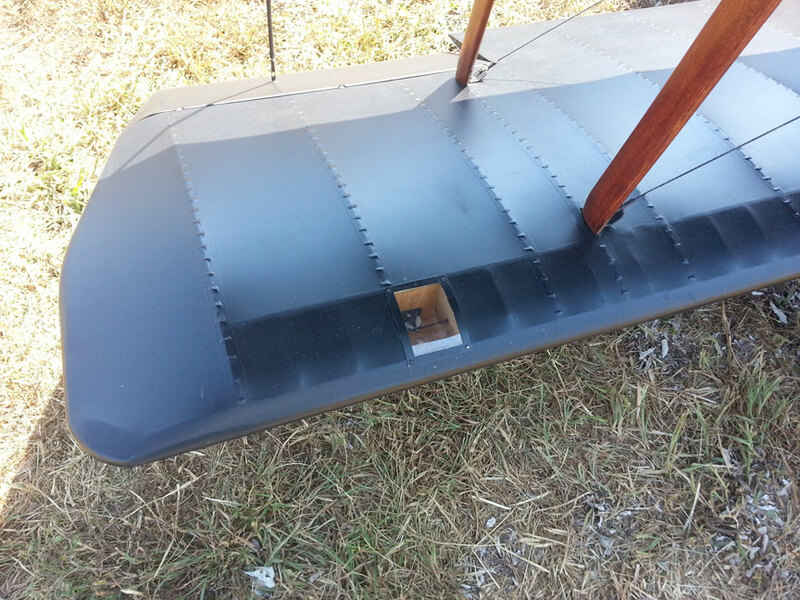 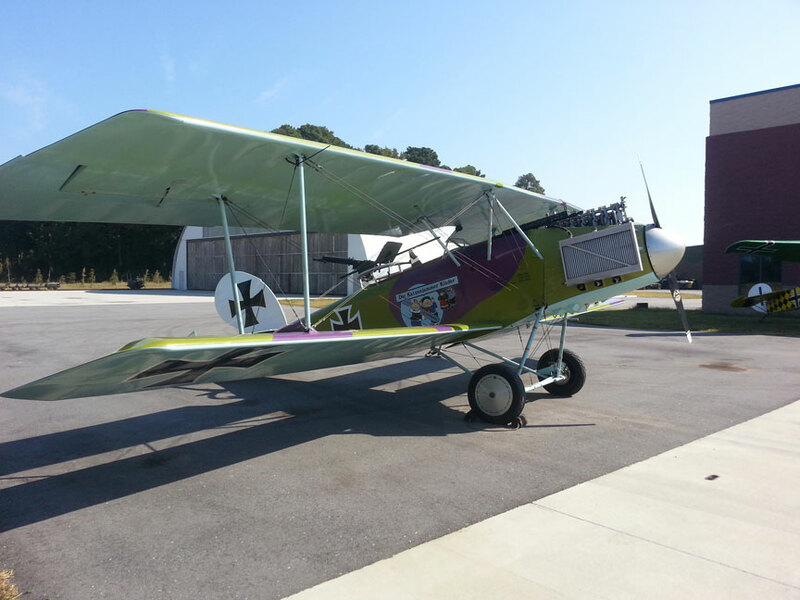 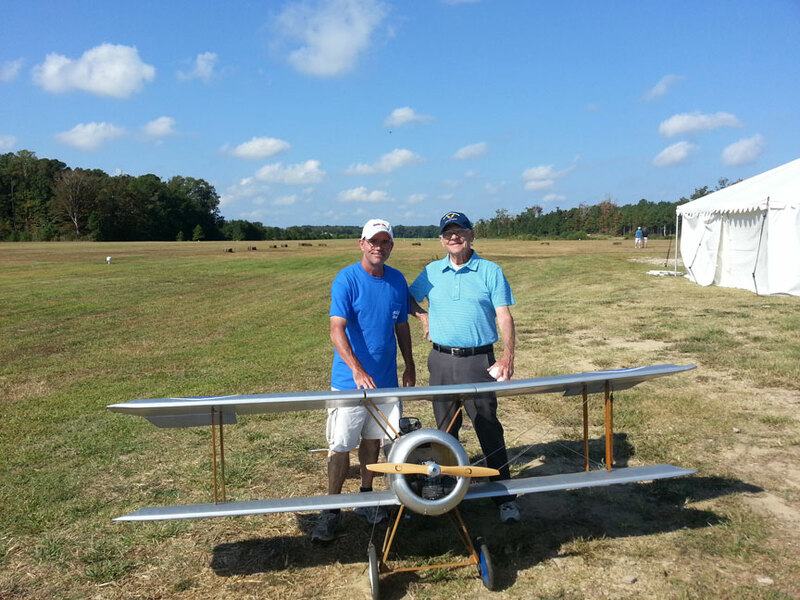 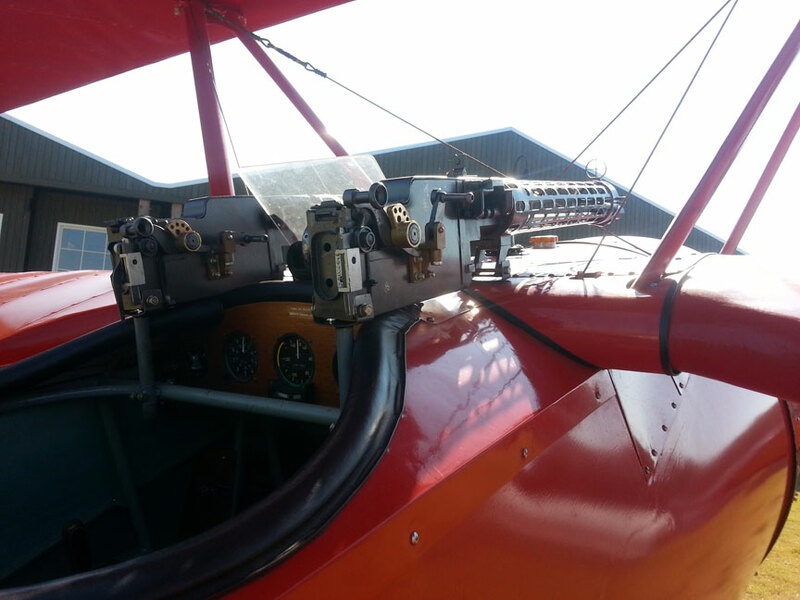 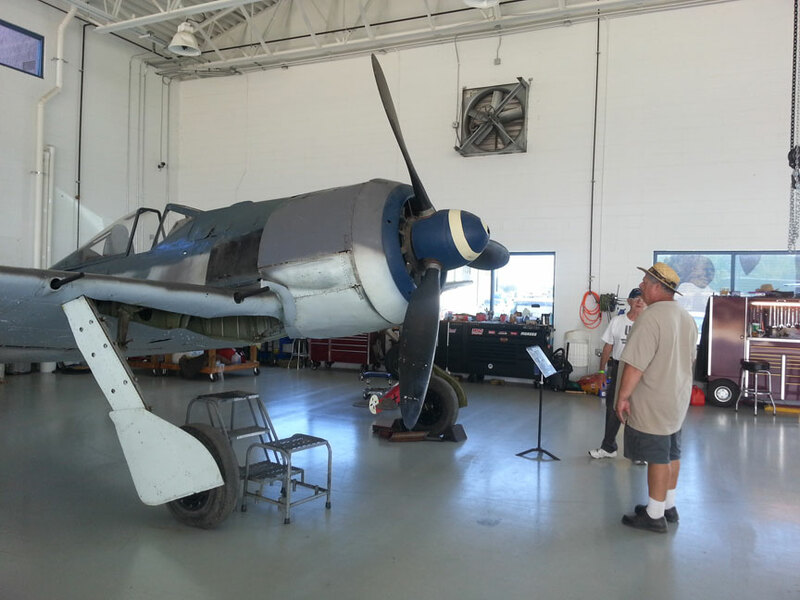 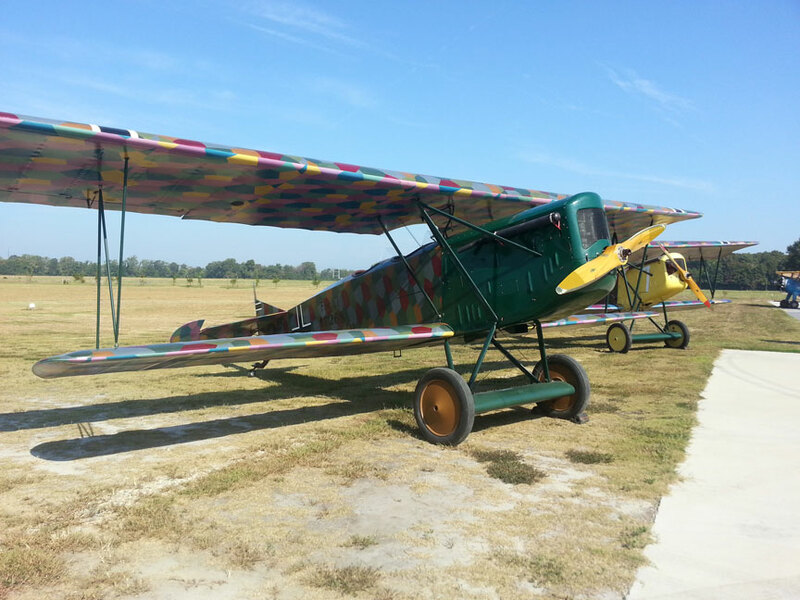 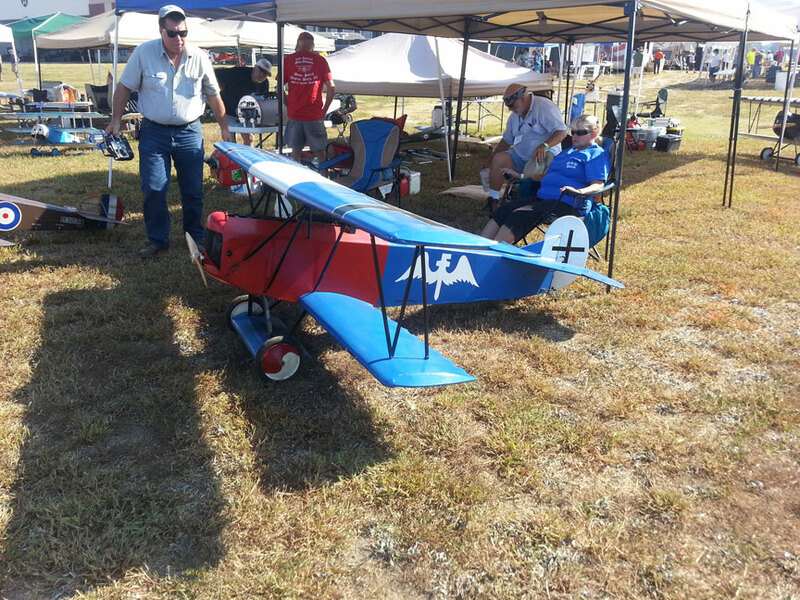 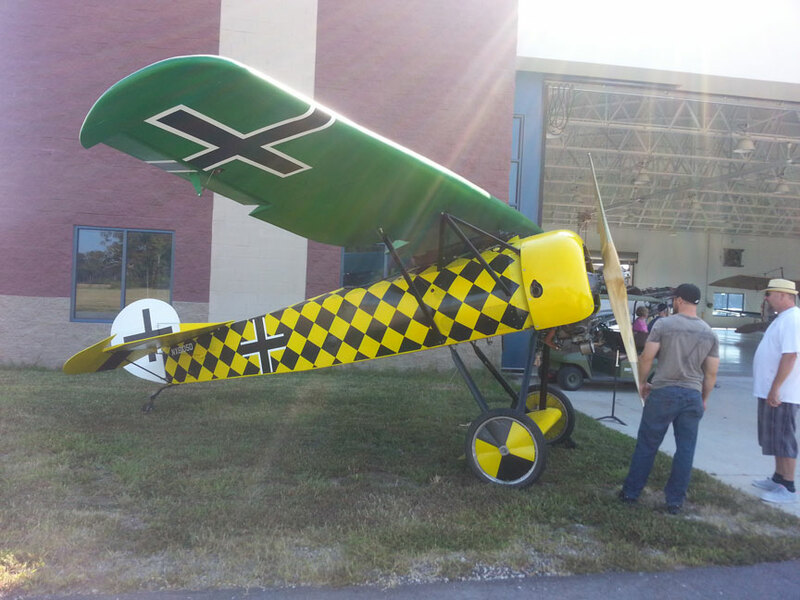 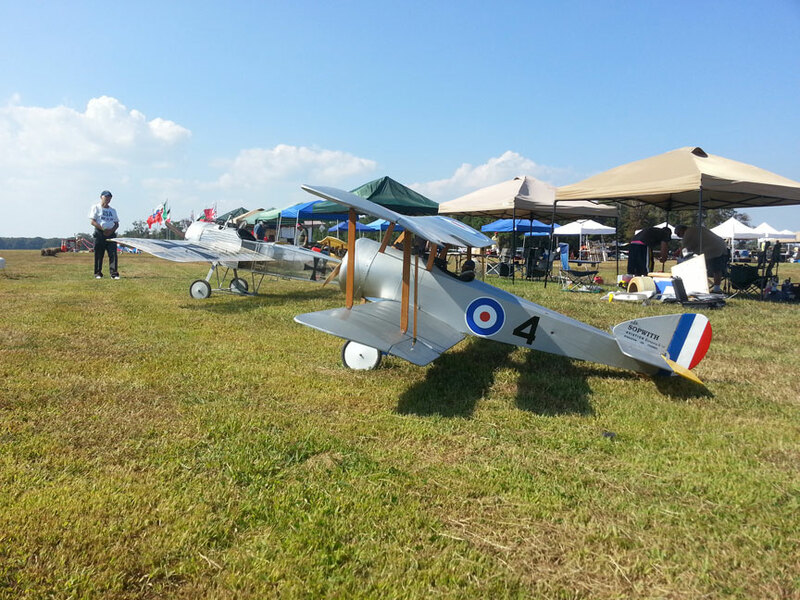 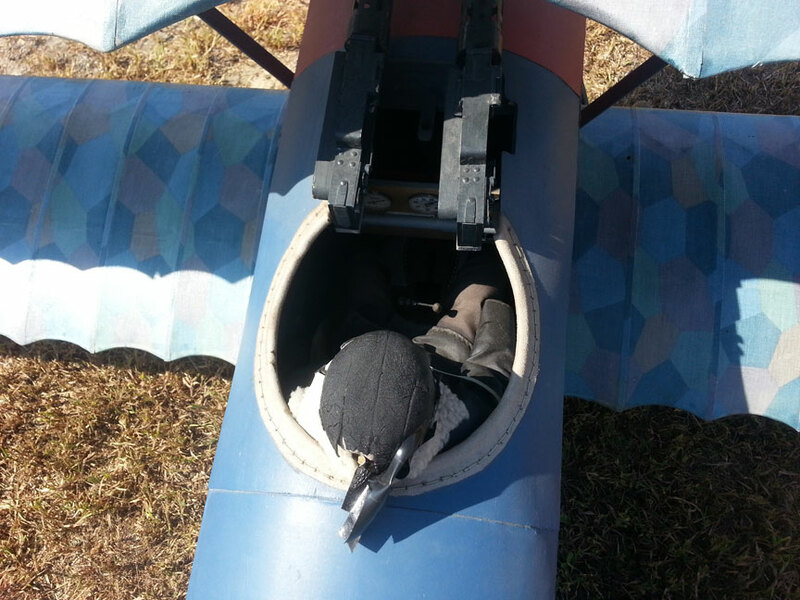 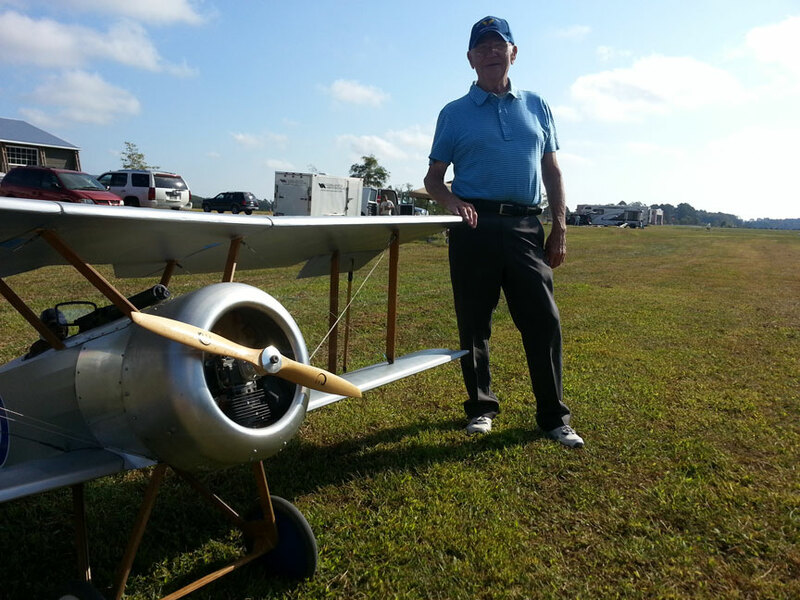 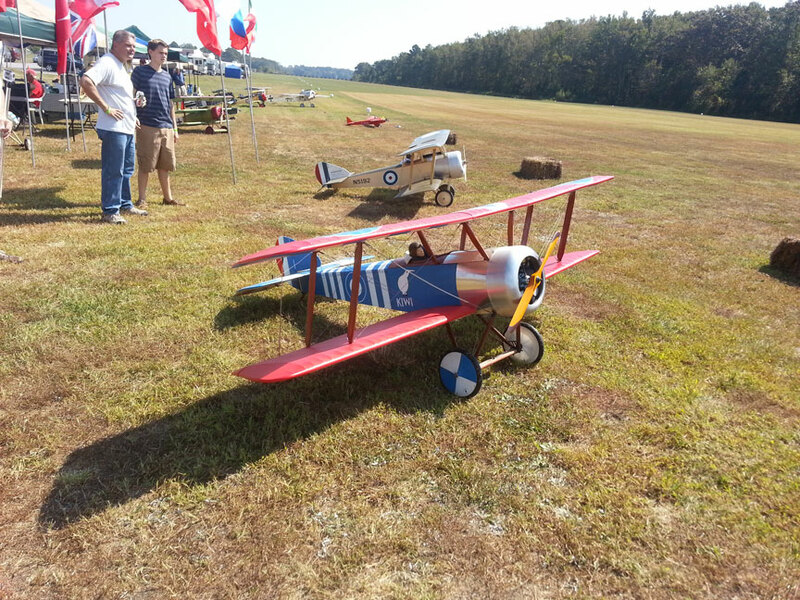 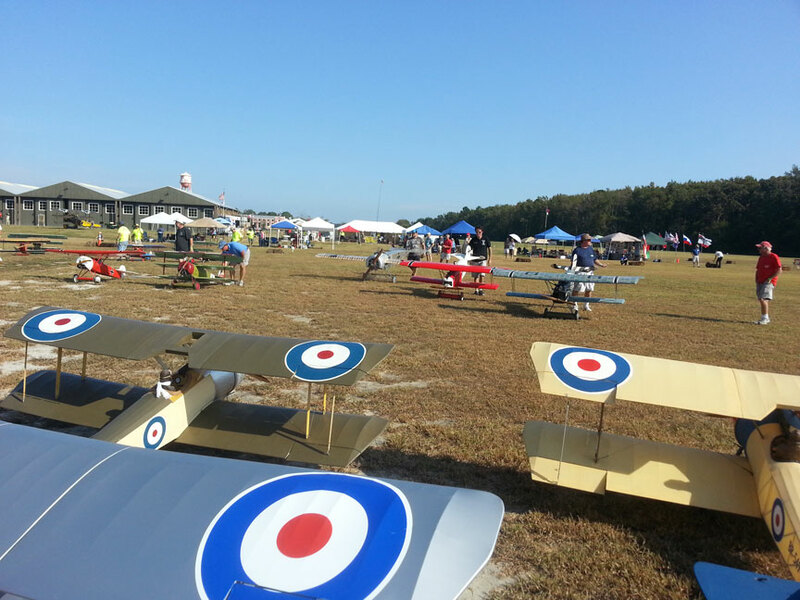 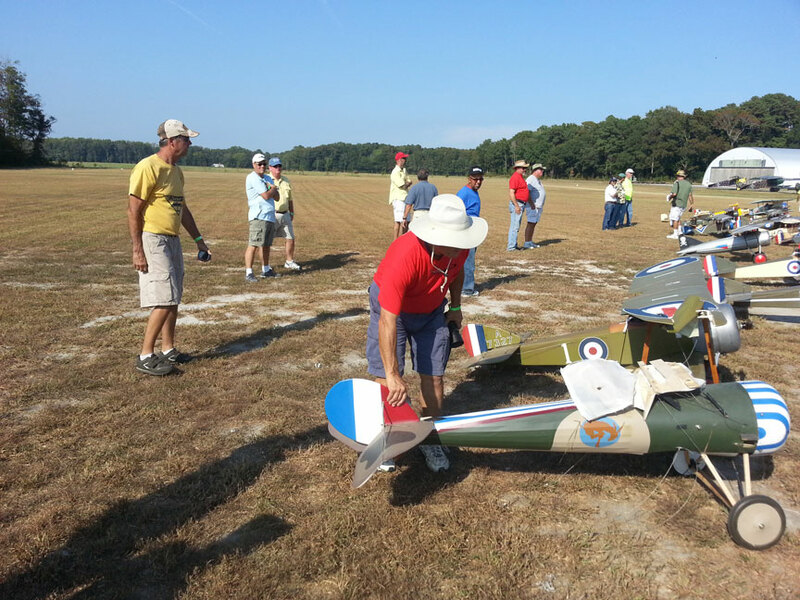 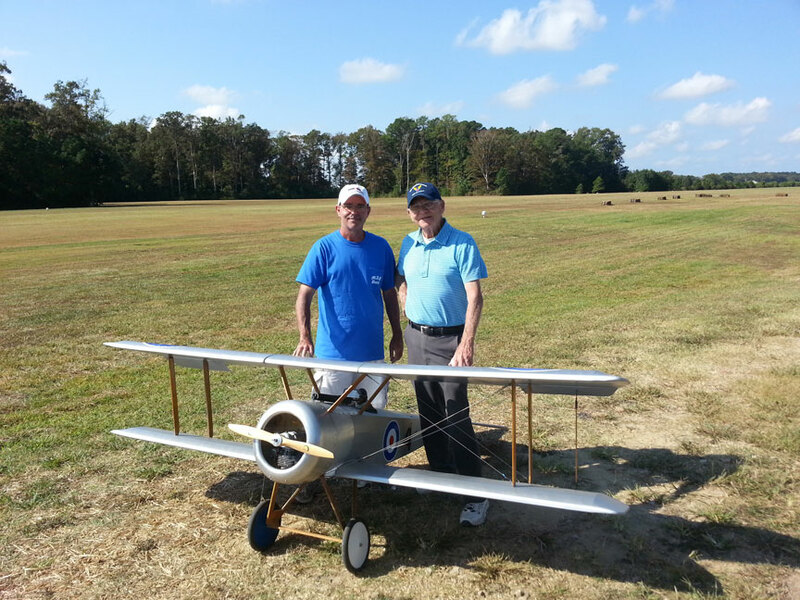 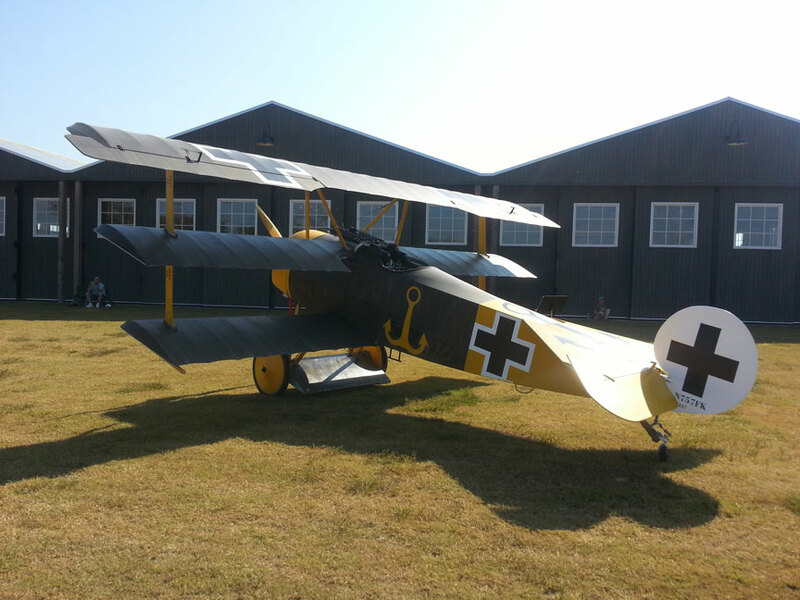 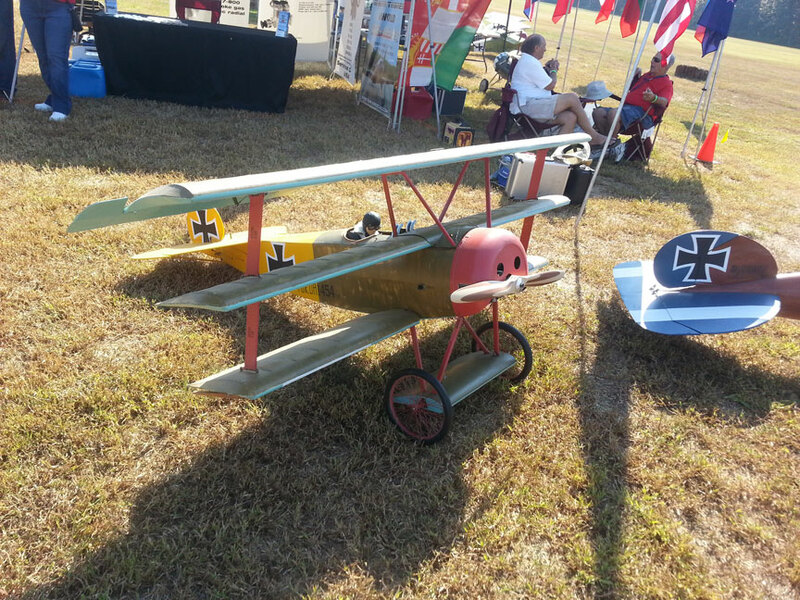 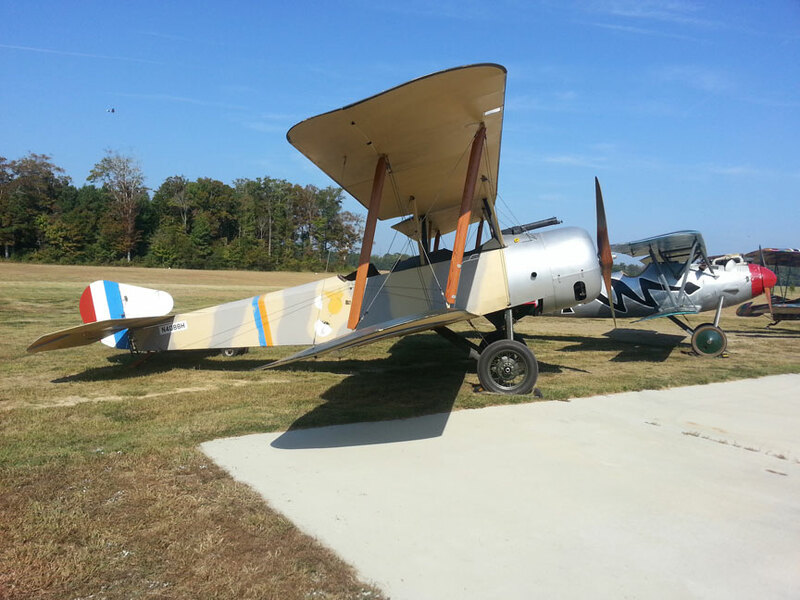 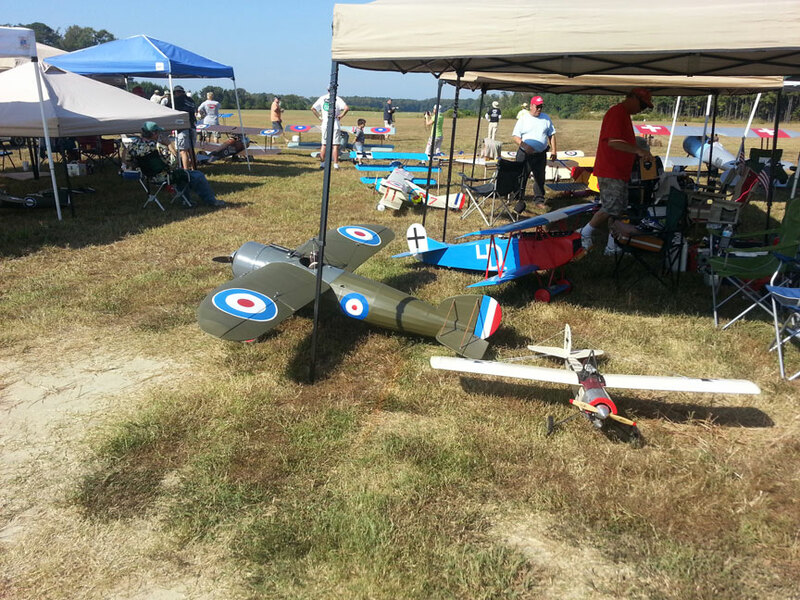 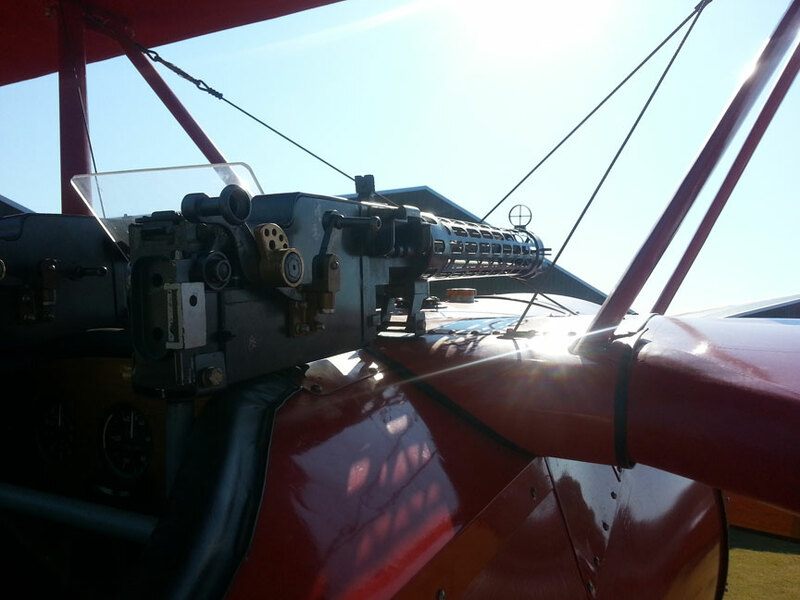 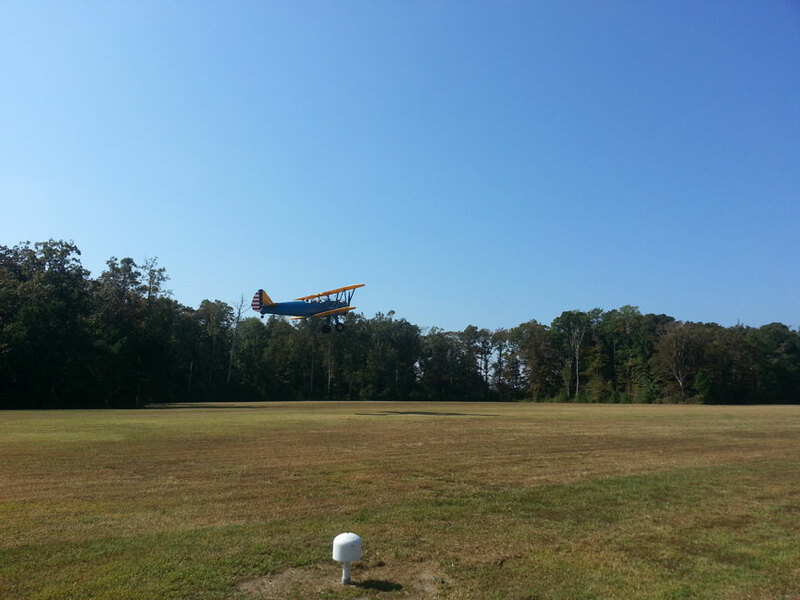 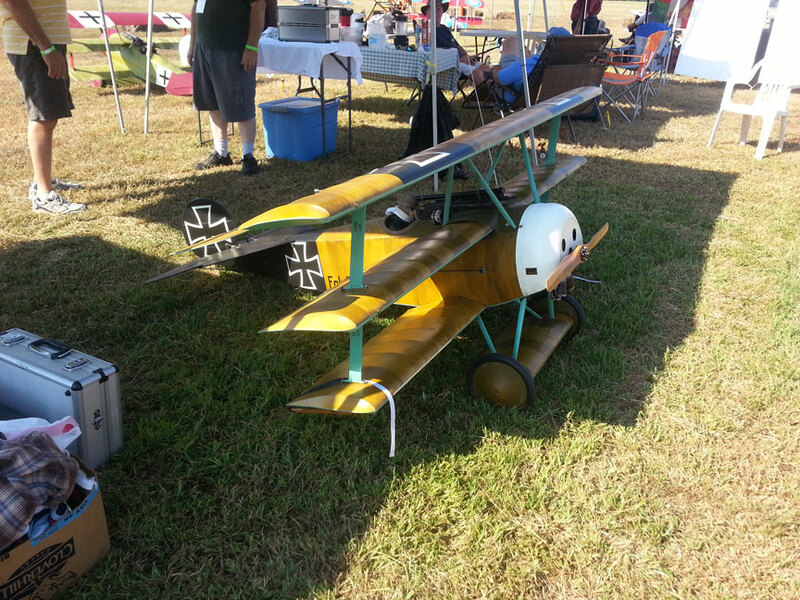 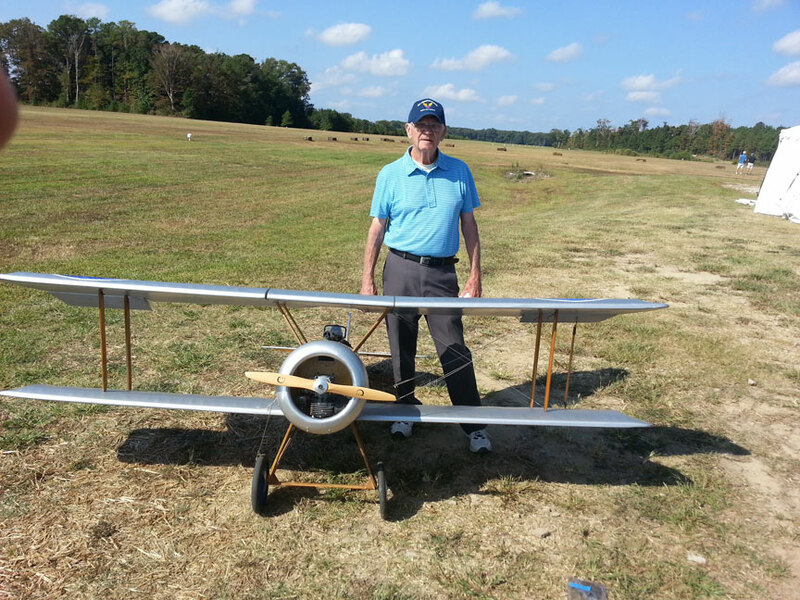 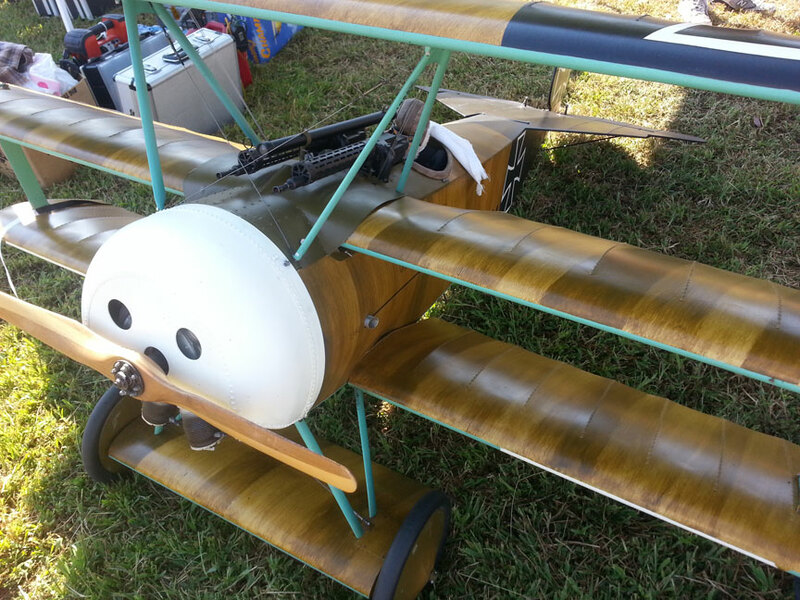 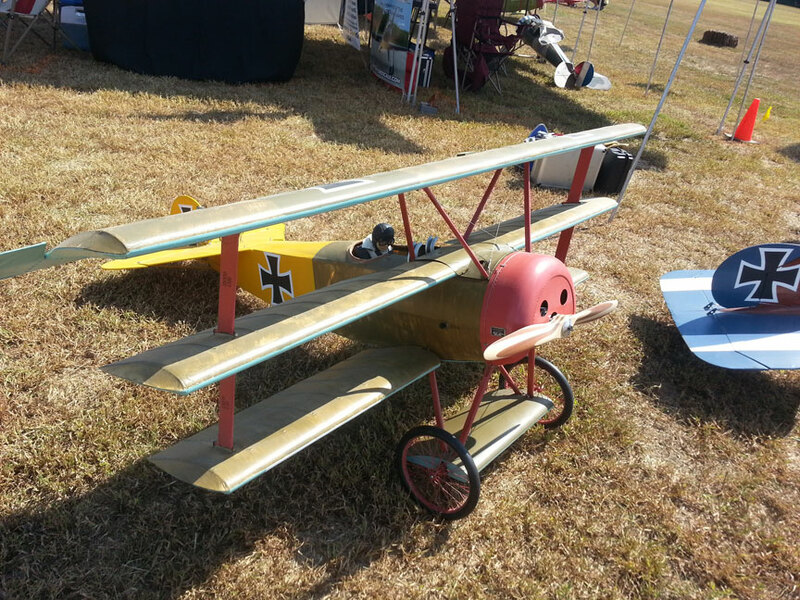 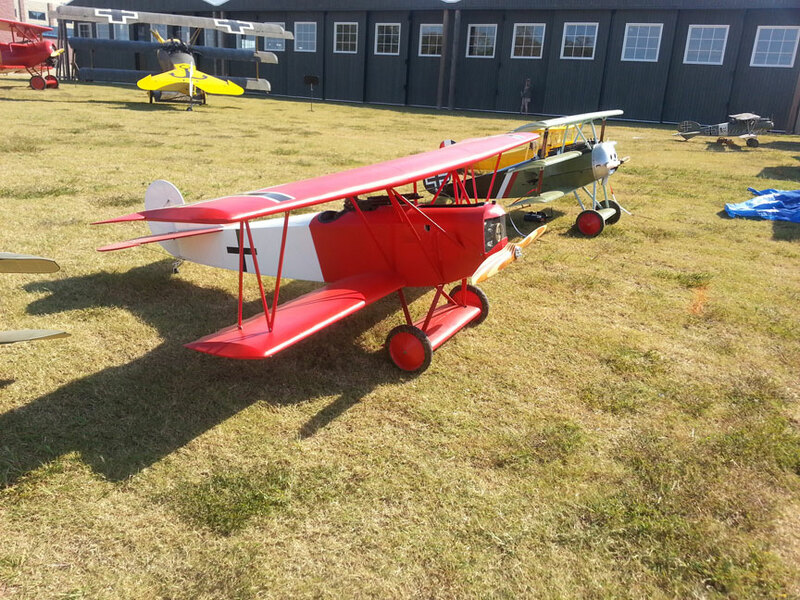 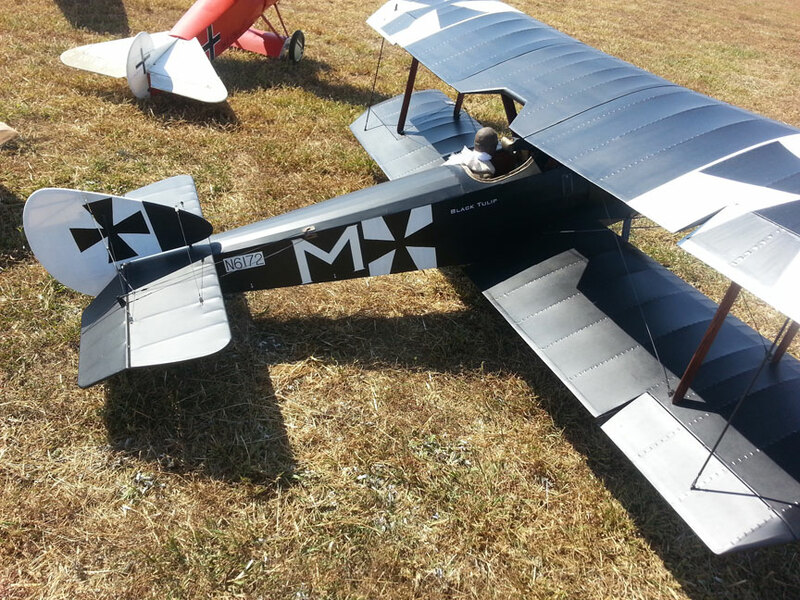 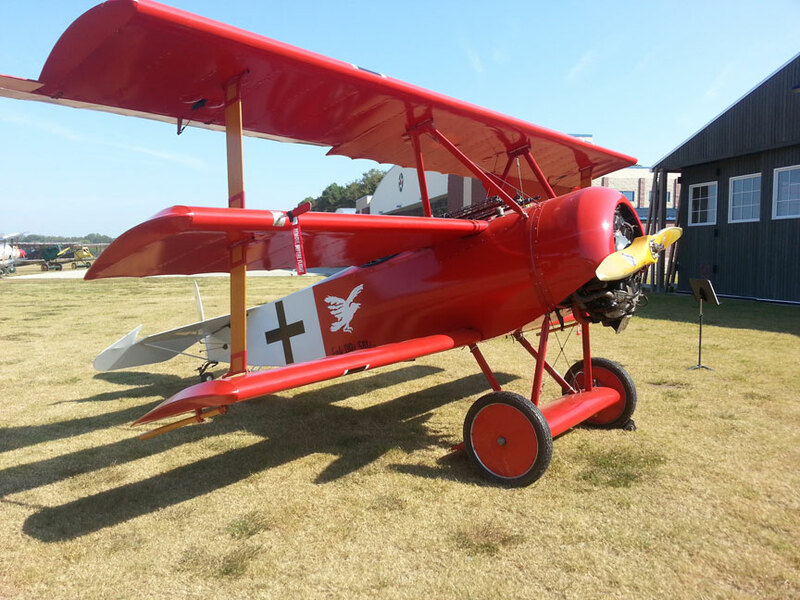 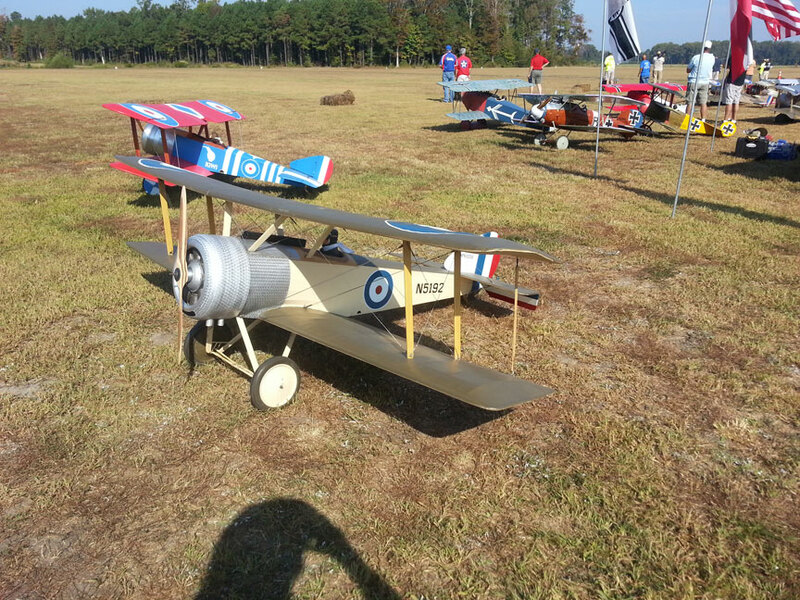 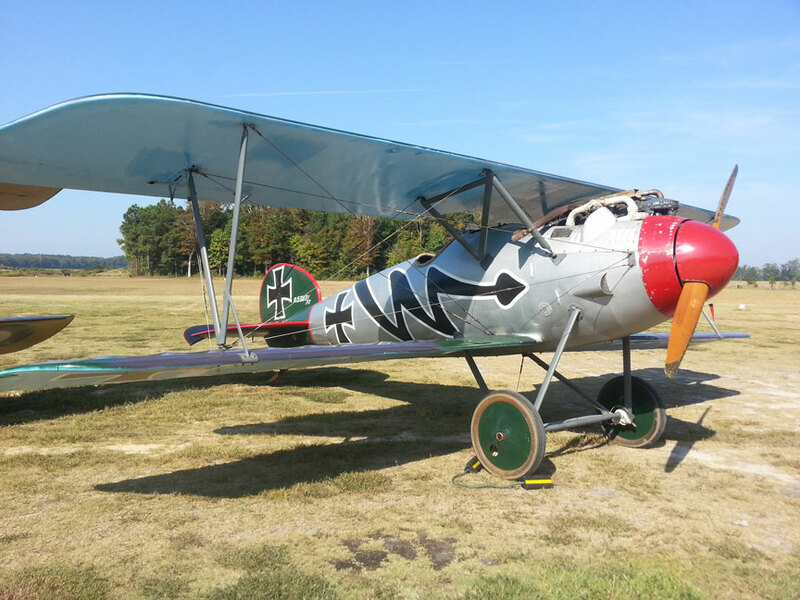 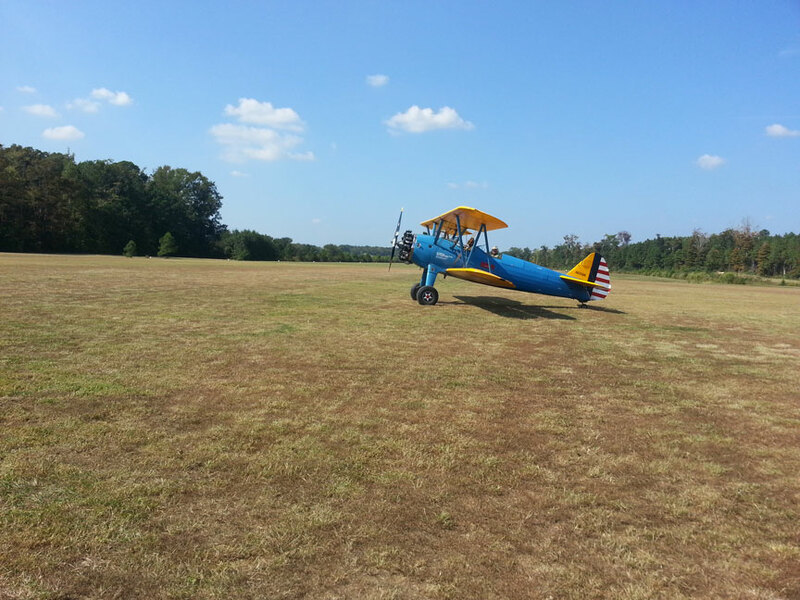 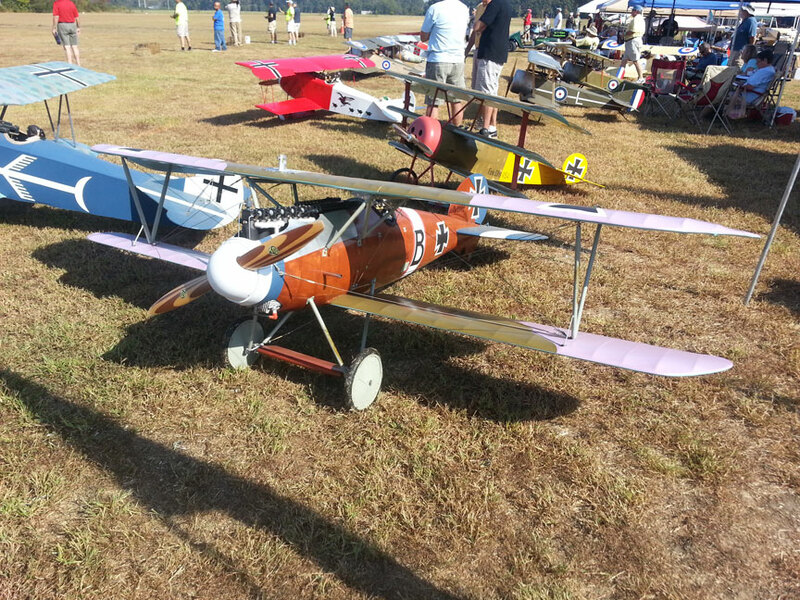 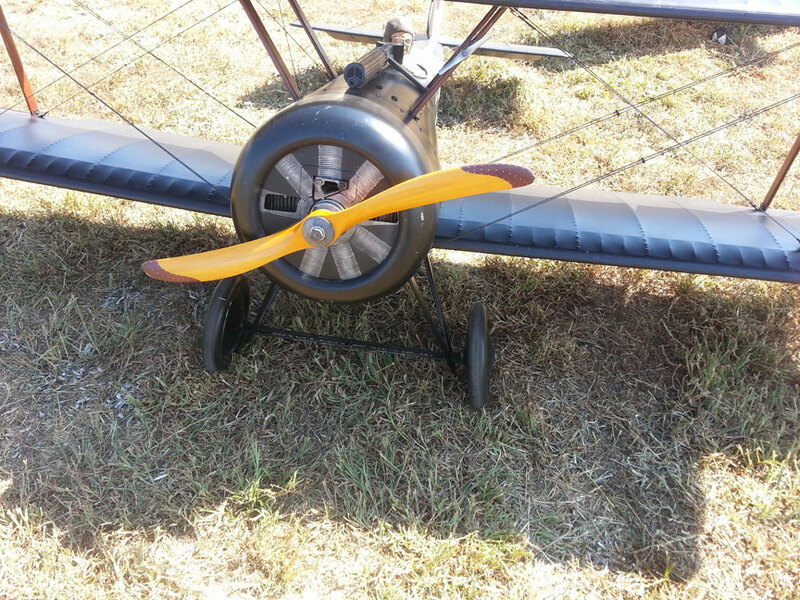 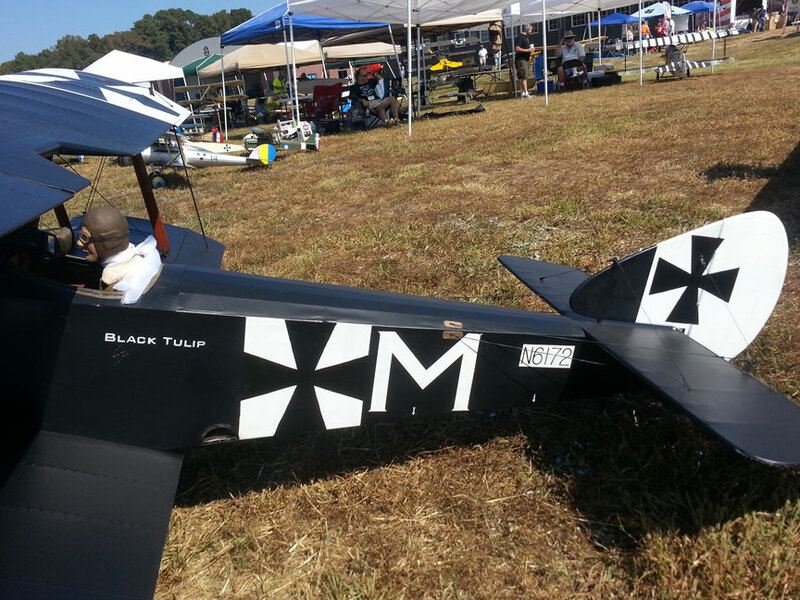 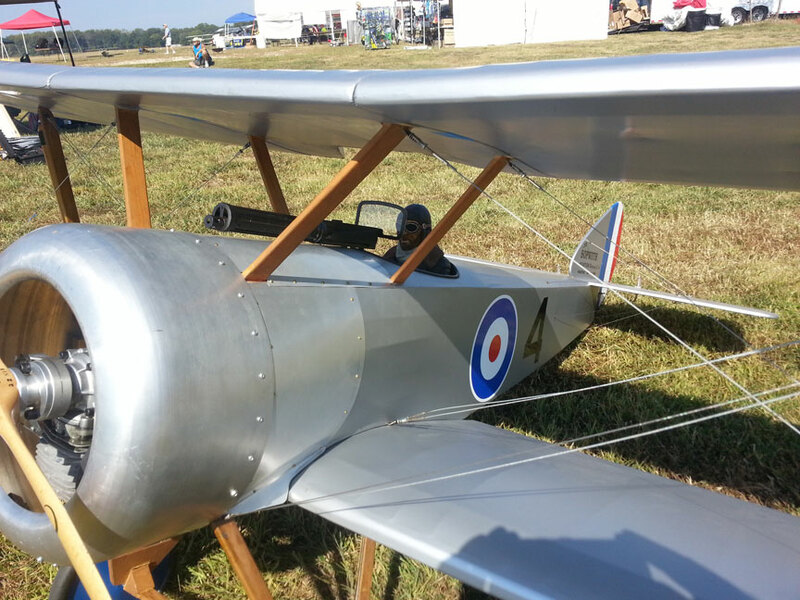 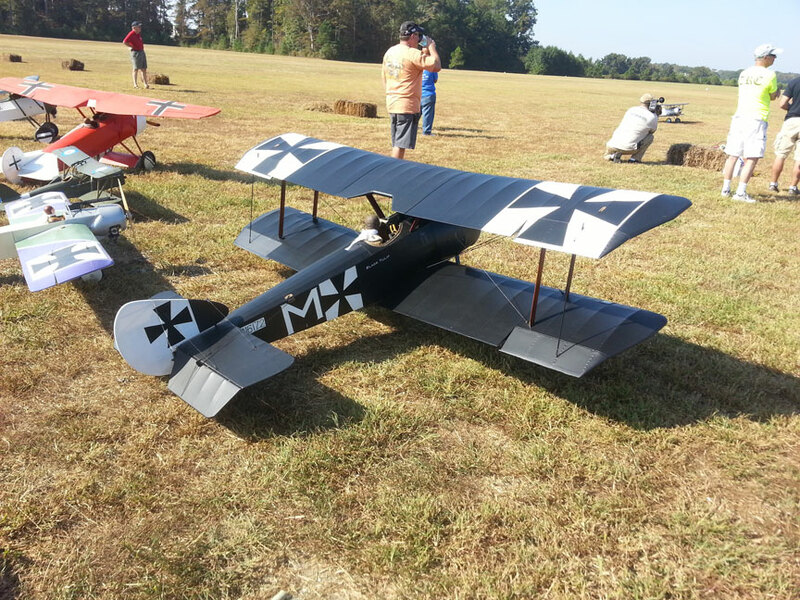 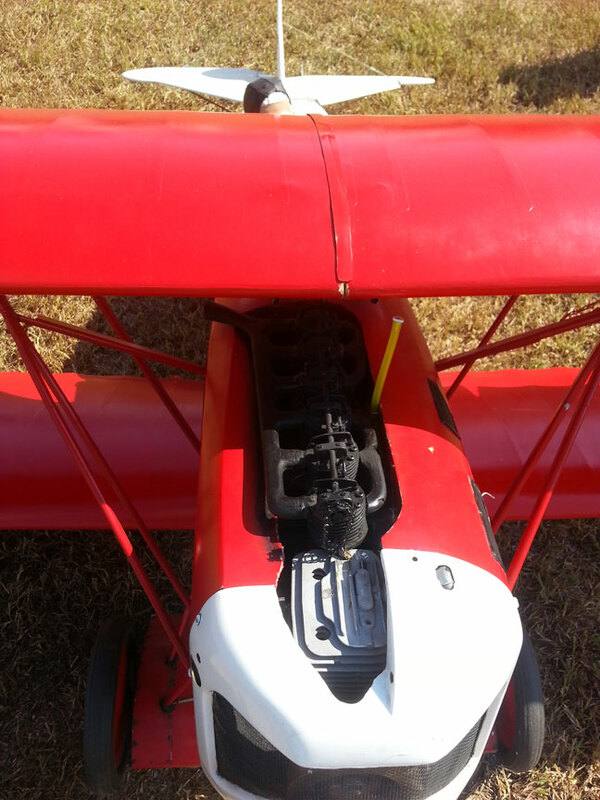 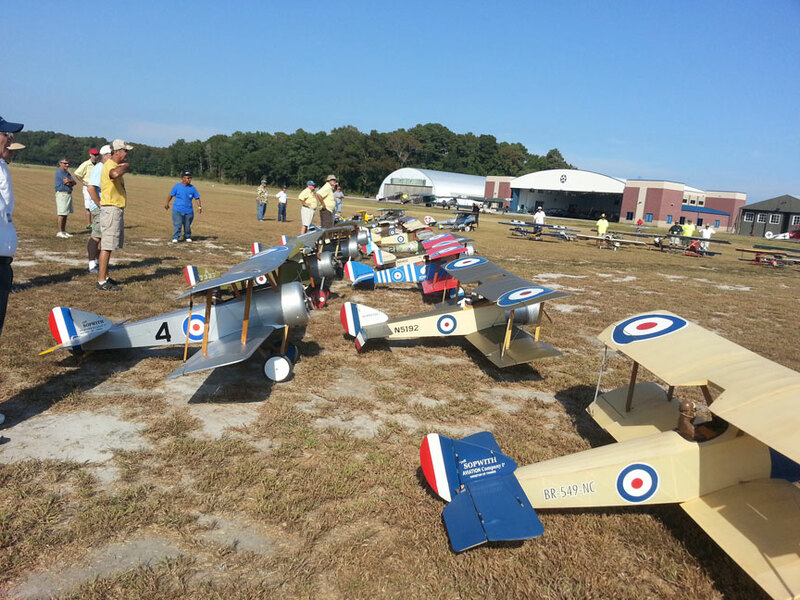 Several Members of the Chesapeake Bay Radio Control Club traveled to Virginia Beach to participate in the second Annual Mid Atlantic Dawn Patrol hosted by the Tidewater Radio Club. 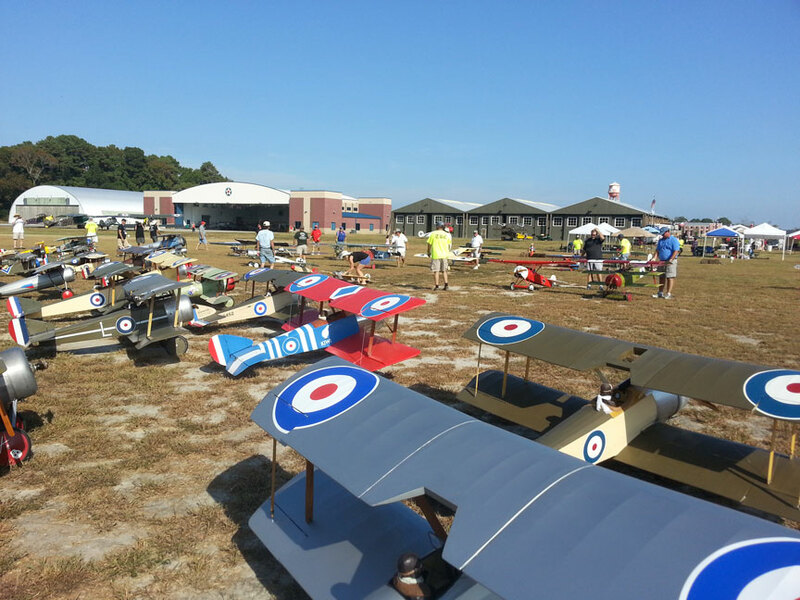 Special thanks goes out to Scott Vickery and all the members of Tidewater Radio Club for putting on a wonderful event and for making us all feel welcome. 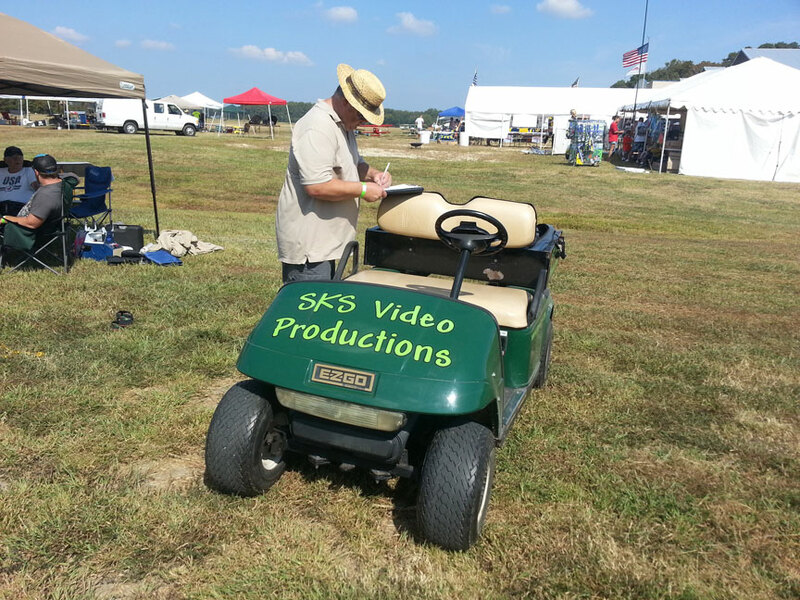 This was a must do event and we look forward to attending again next year.